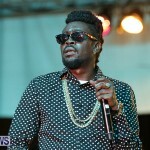 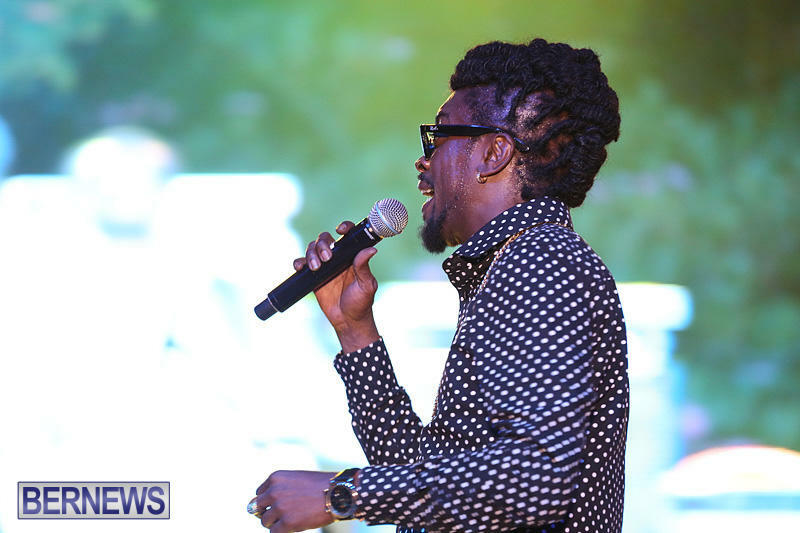 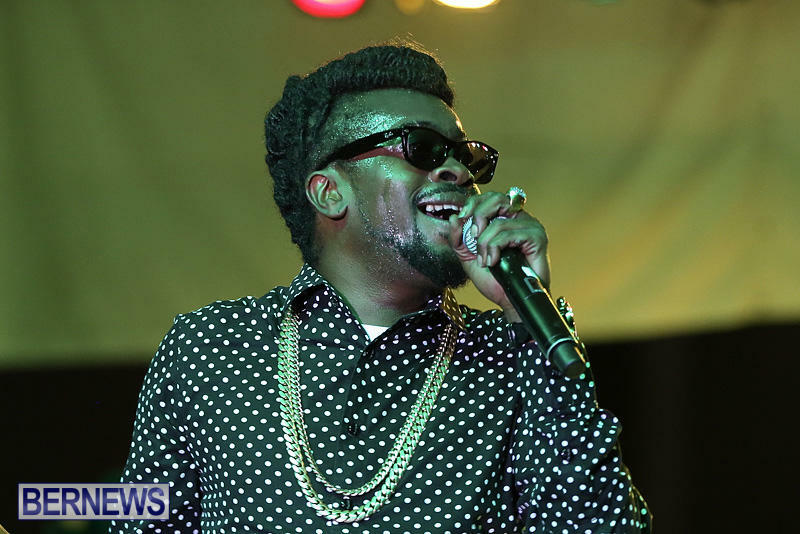 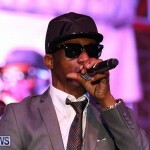 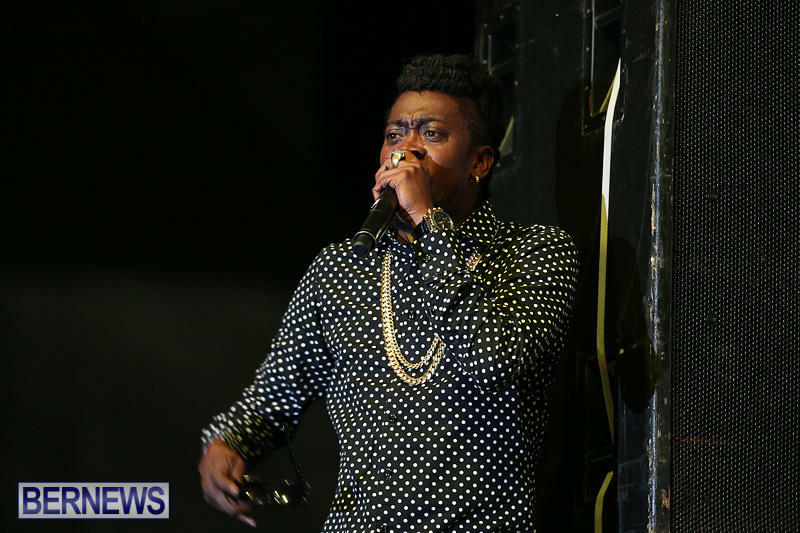 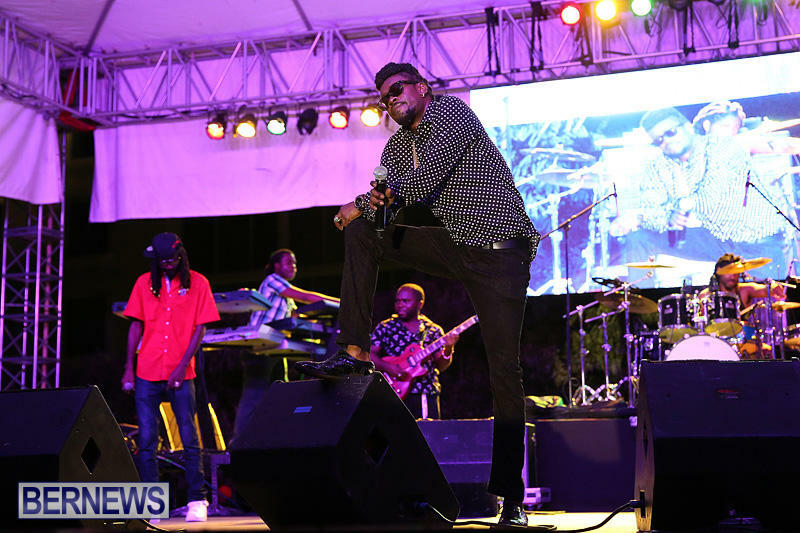 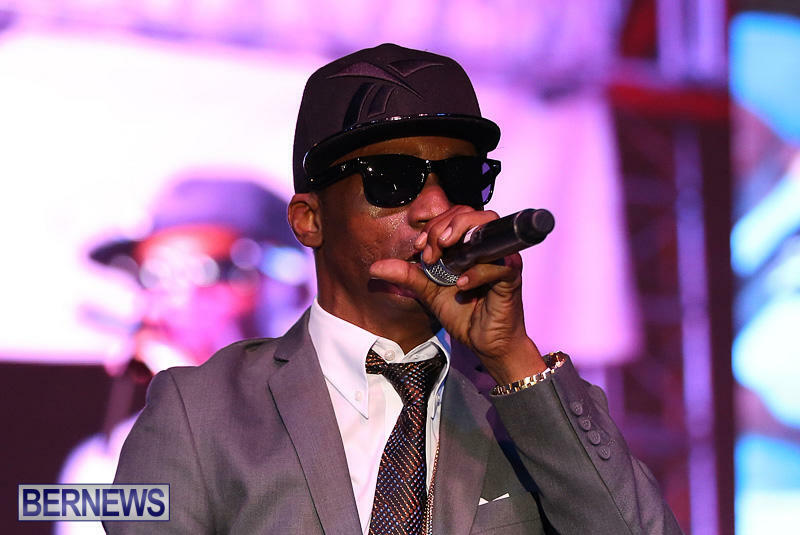 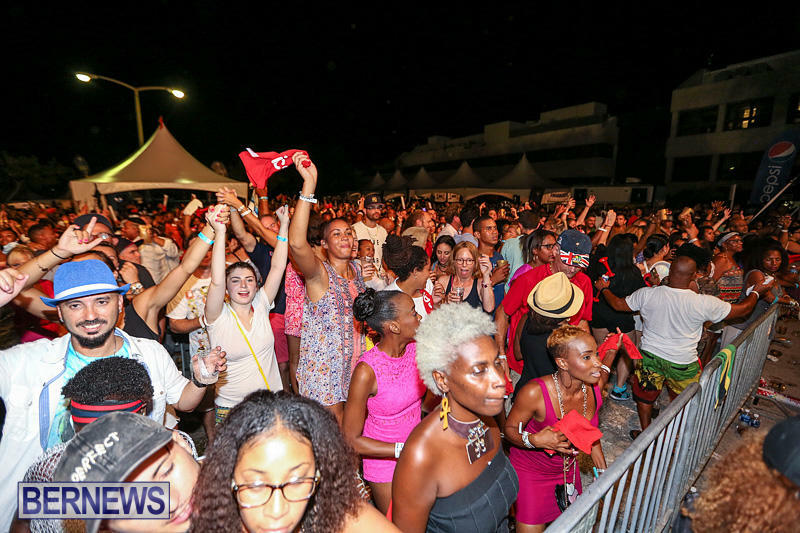 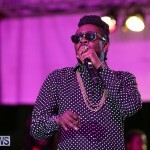 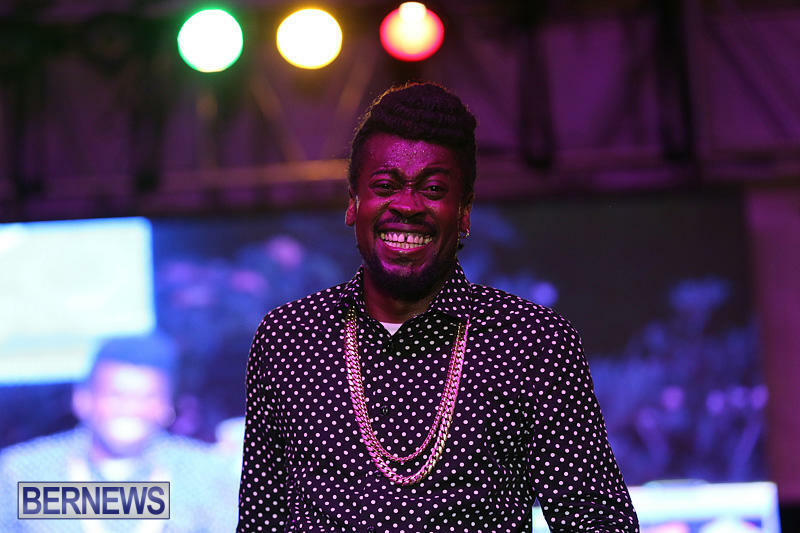 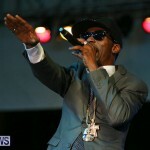 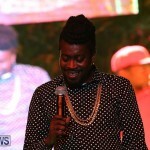 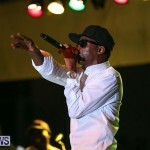 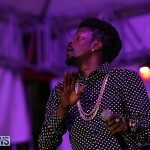 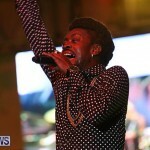 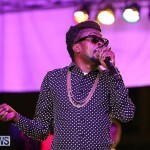 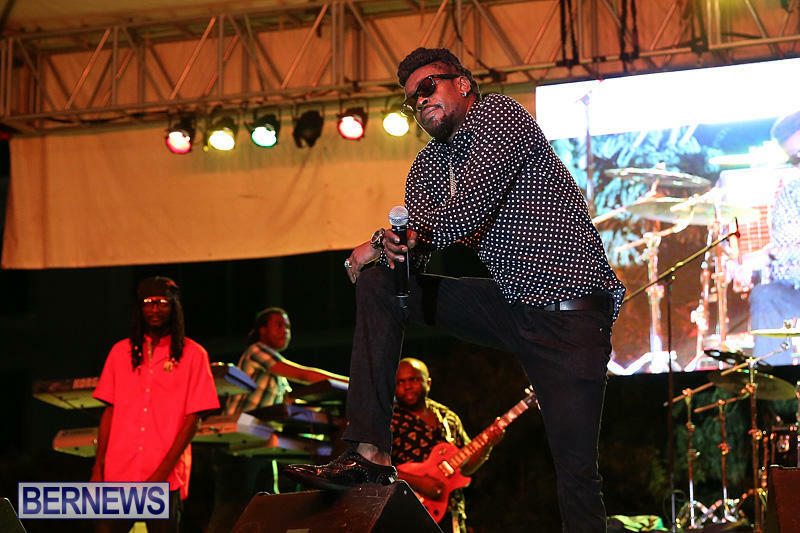 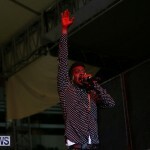 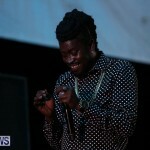 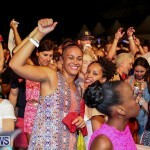 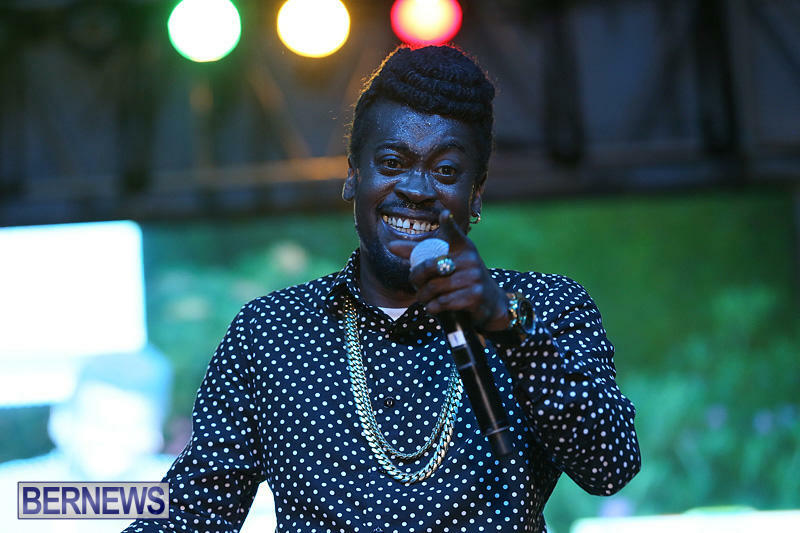 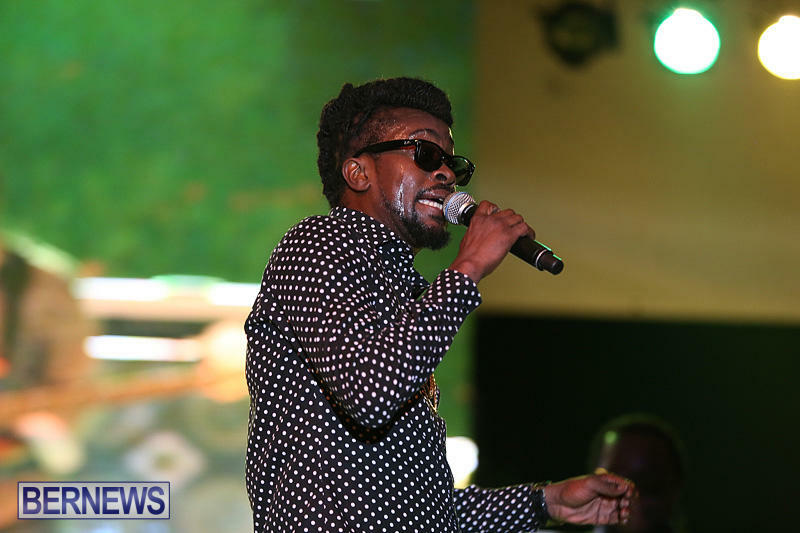 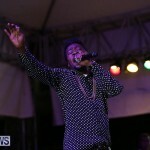 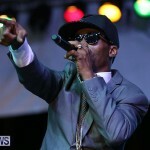 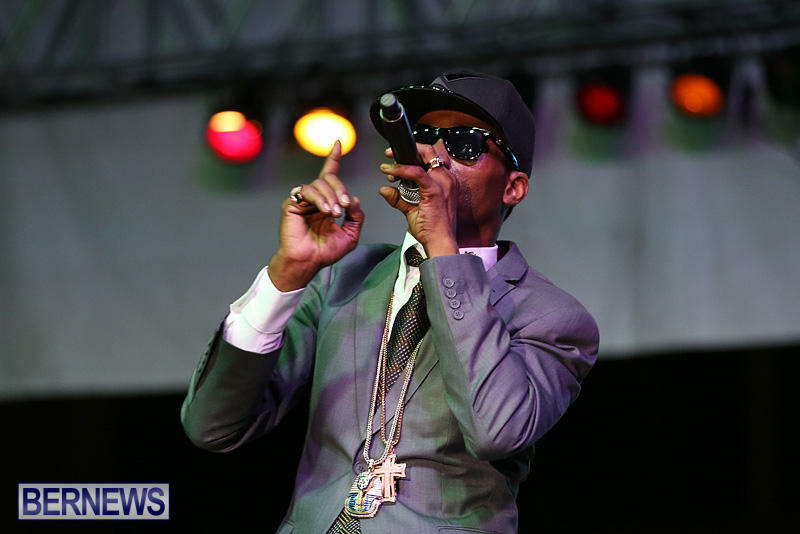 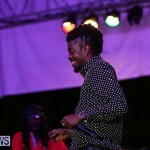 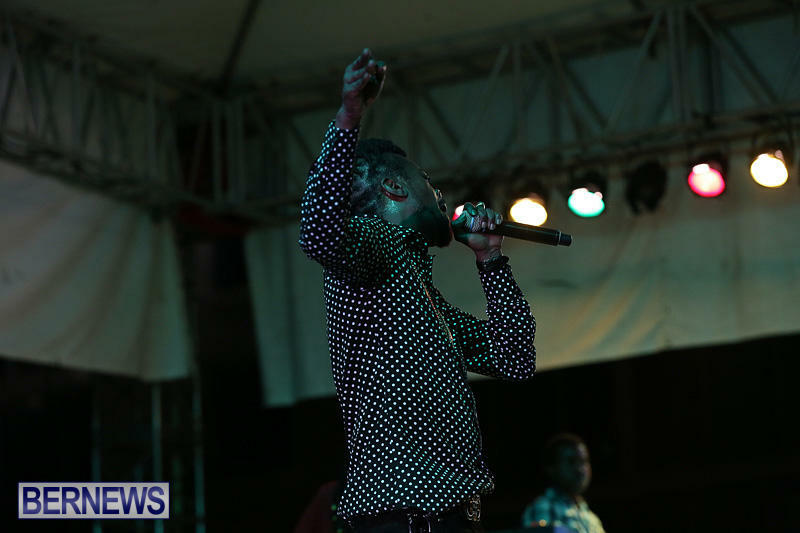 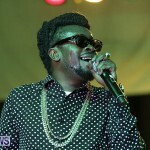 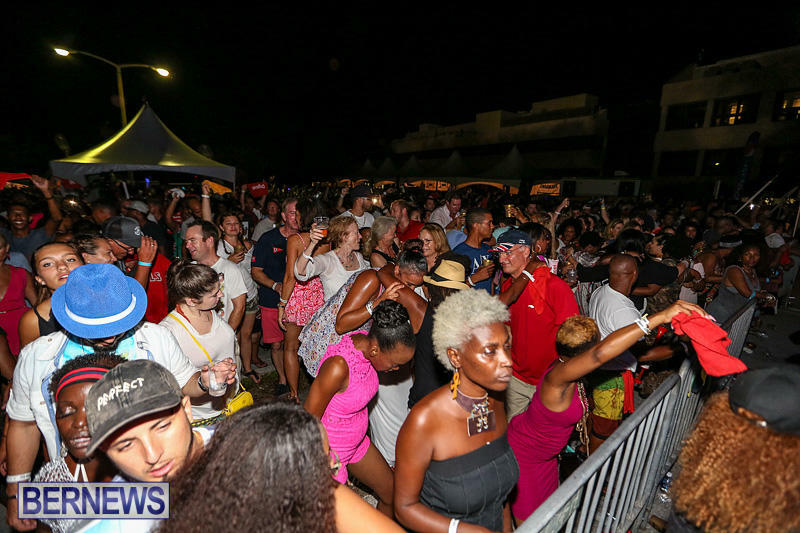 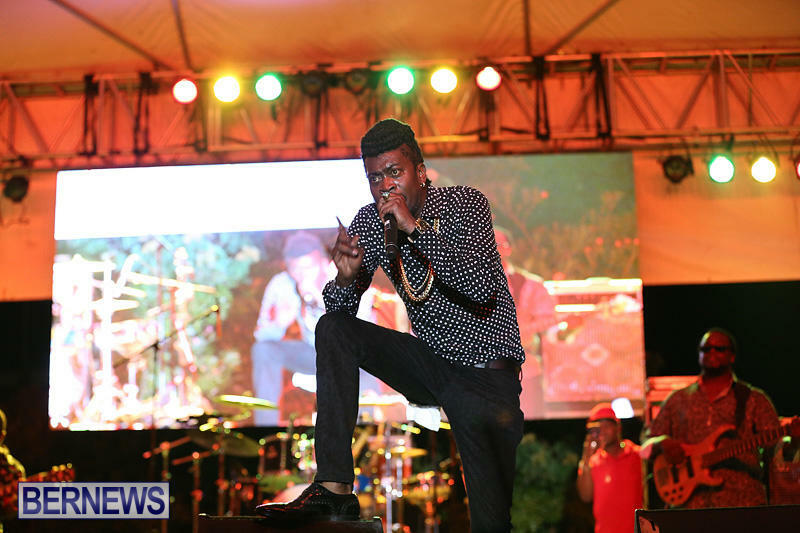 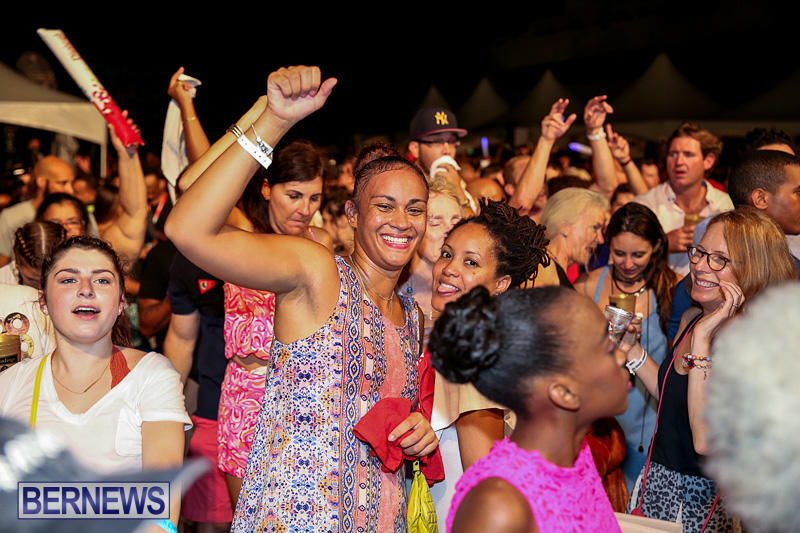 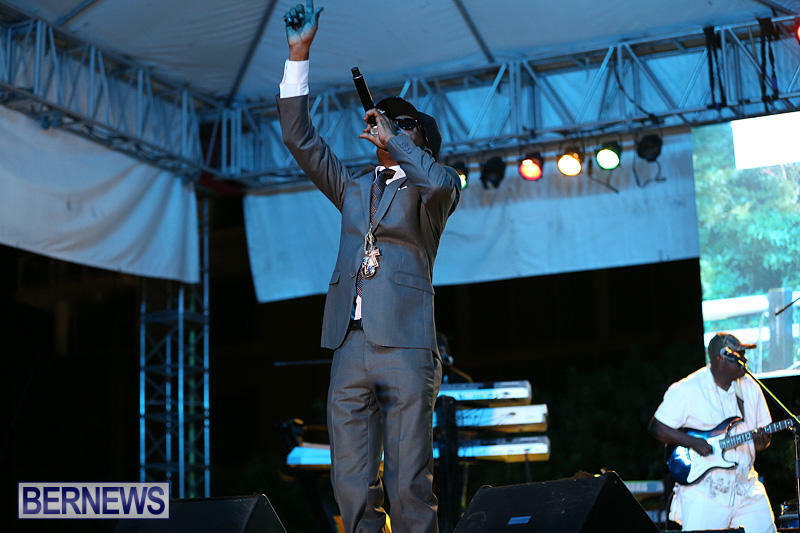 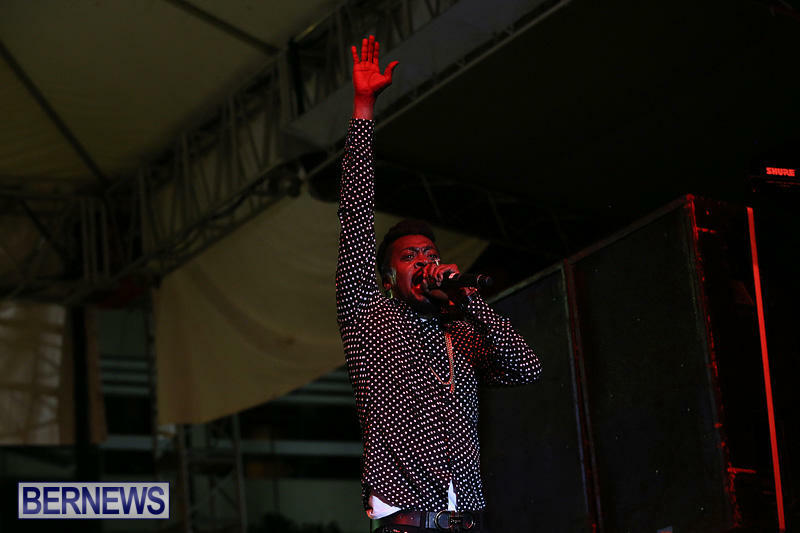 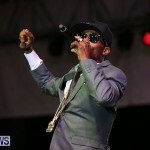 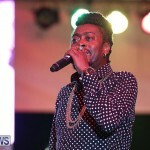 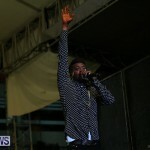 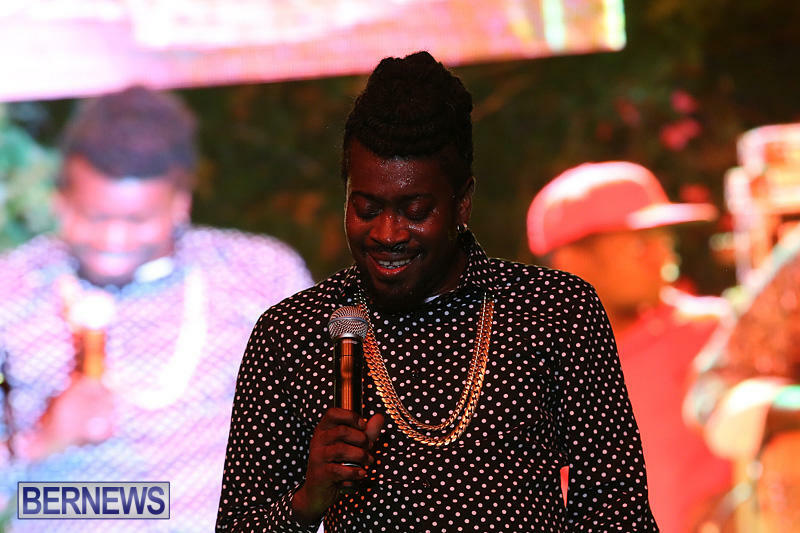 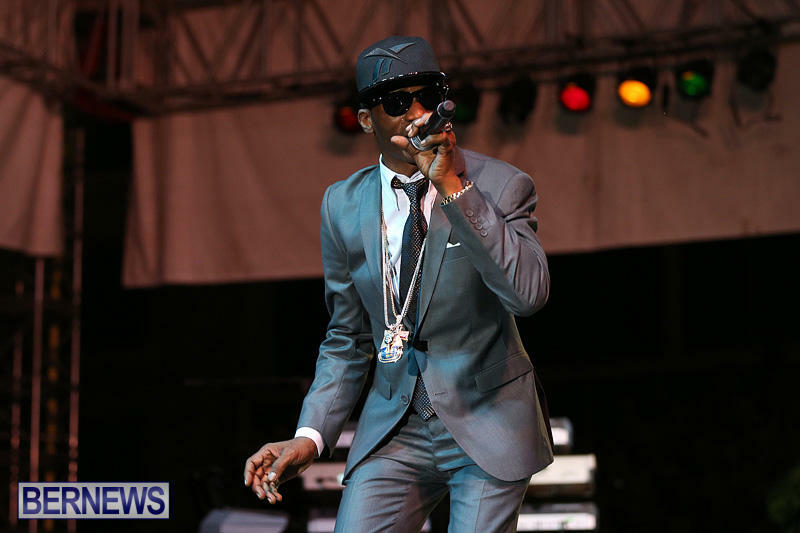 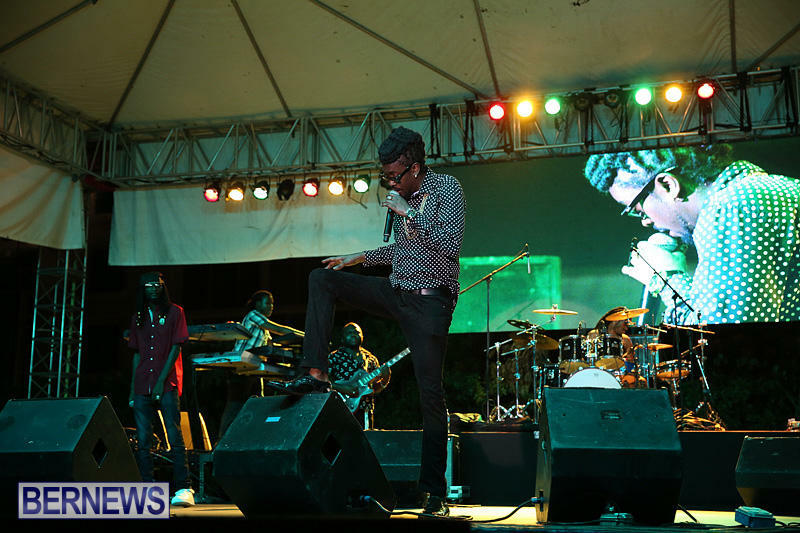 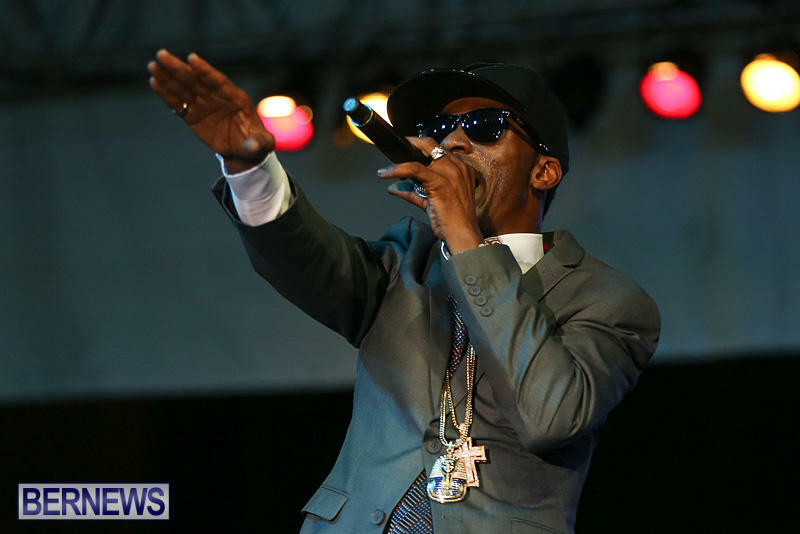 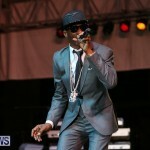 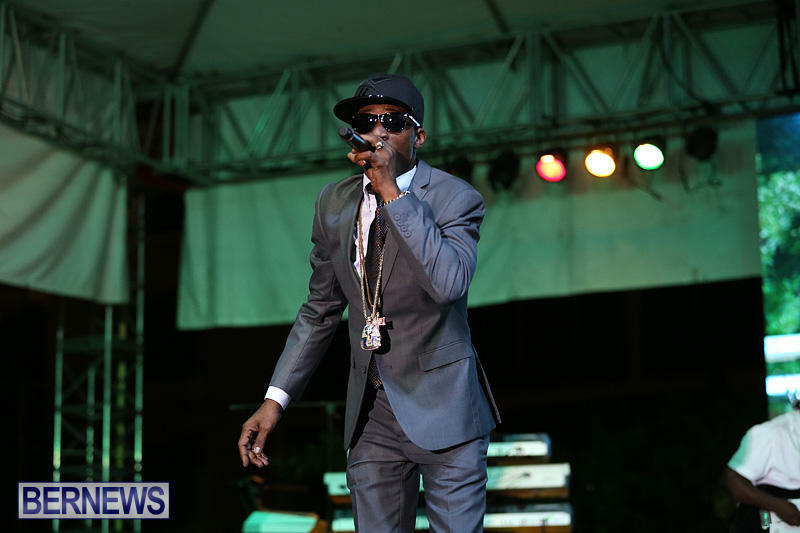 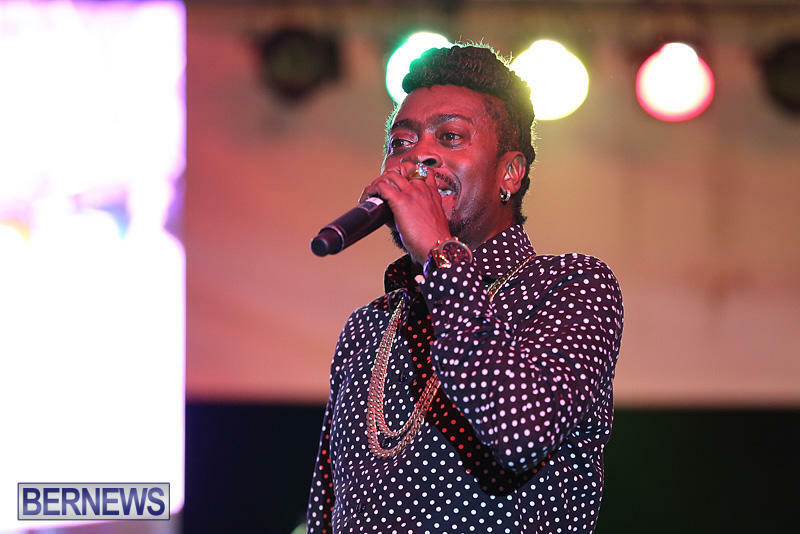 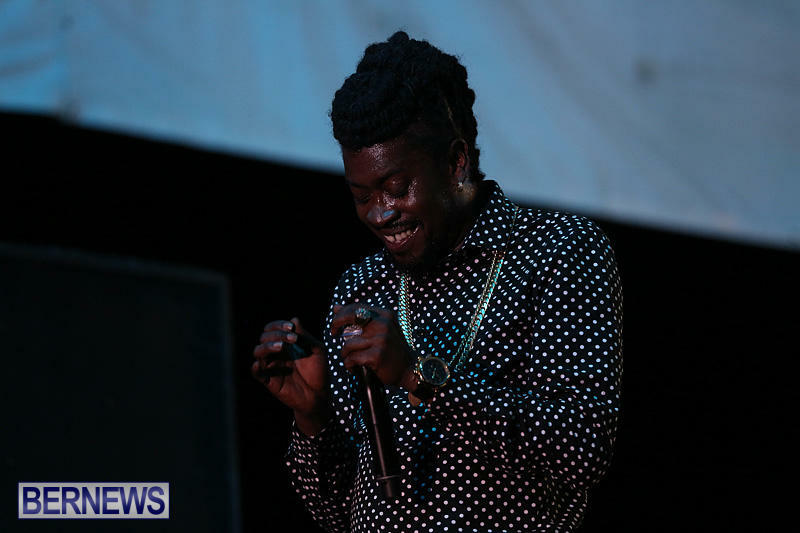 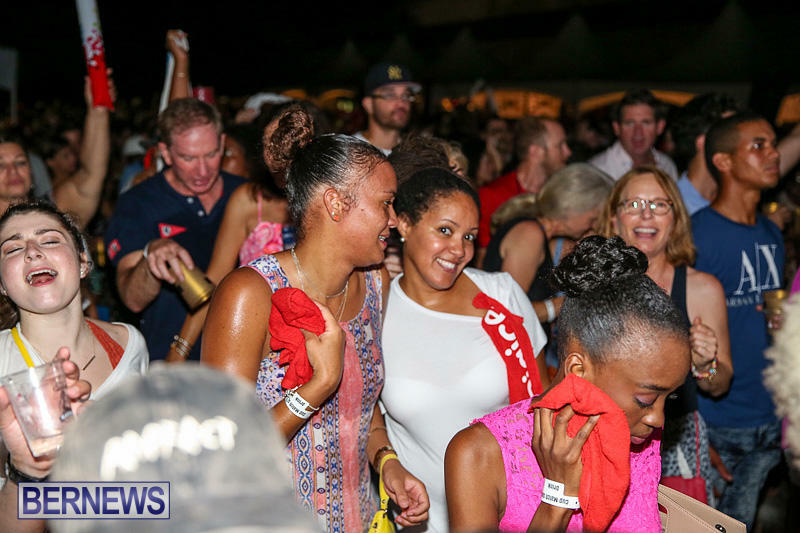 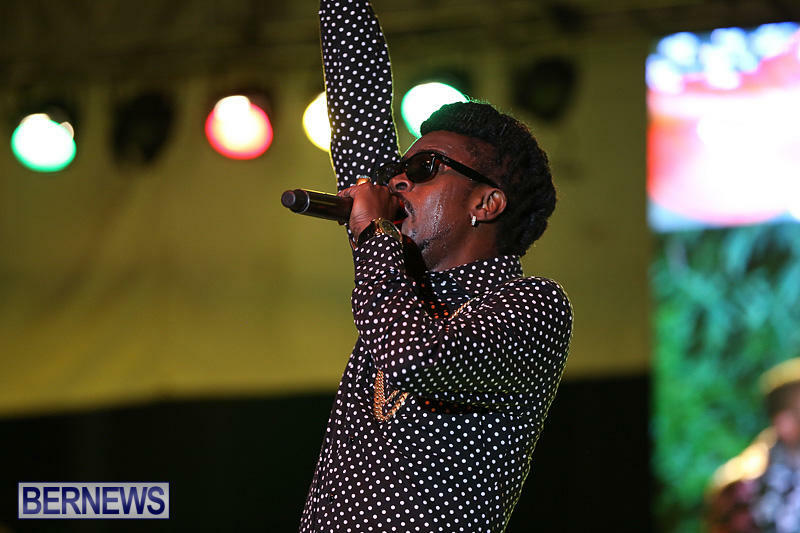 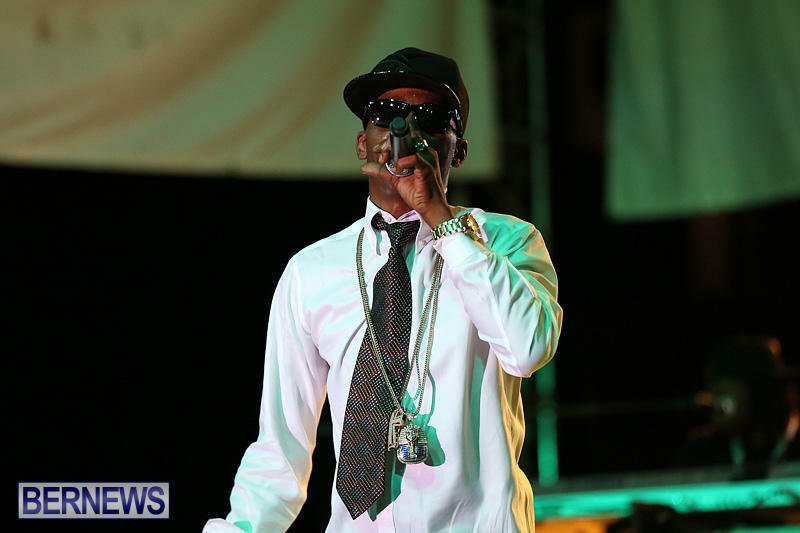 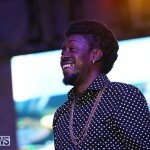 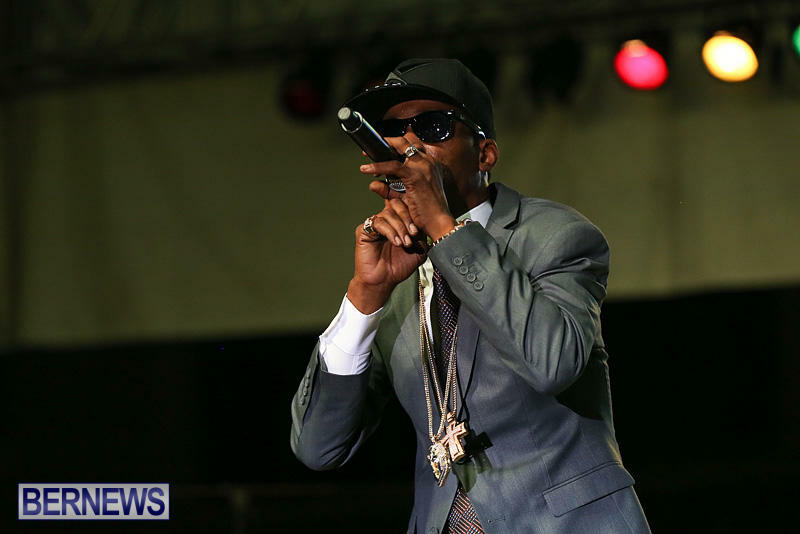 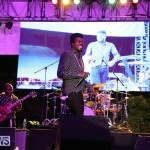 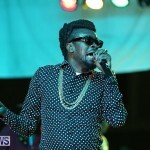 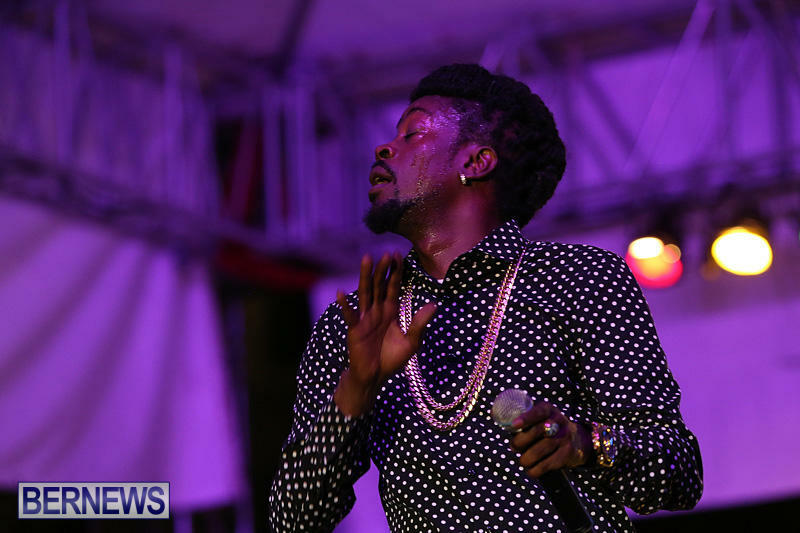 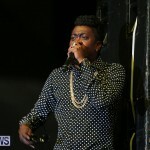 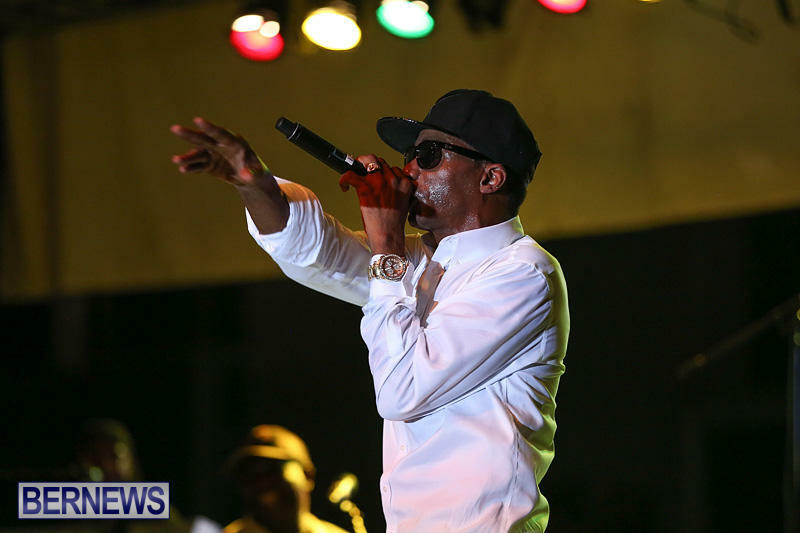 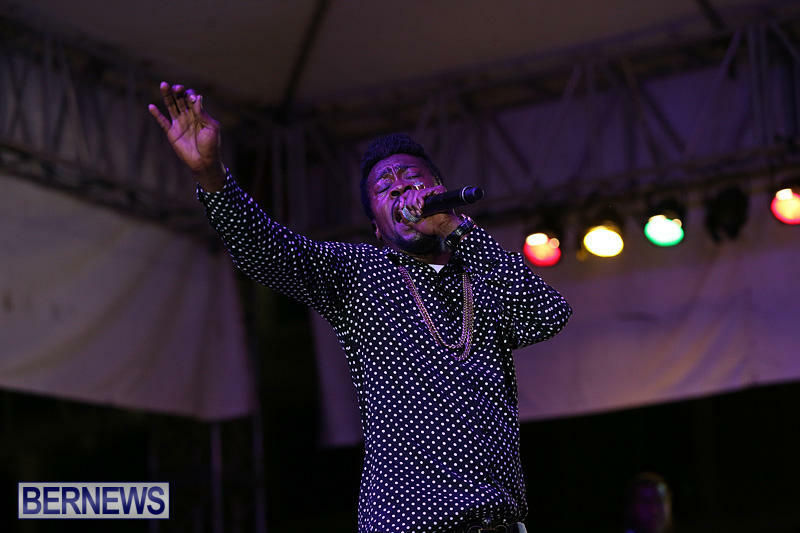 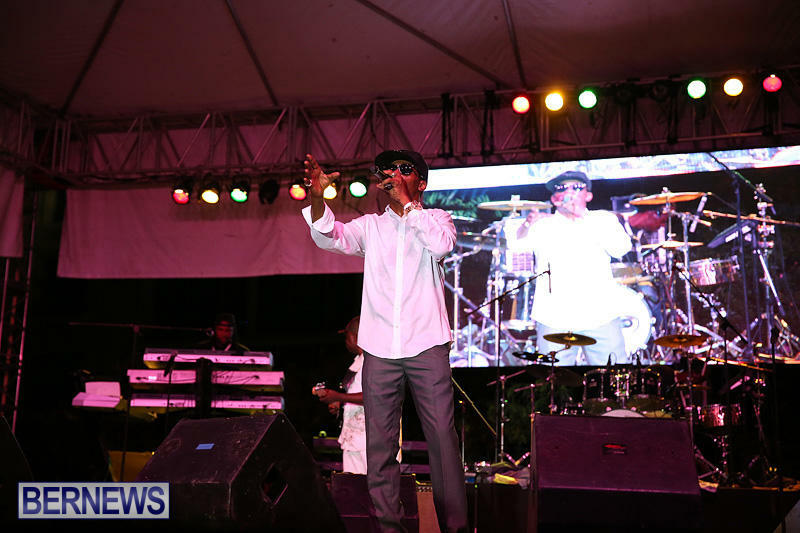 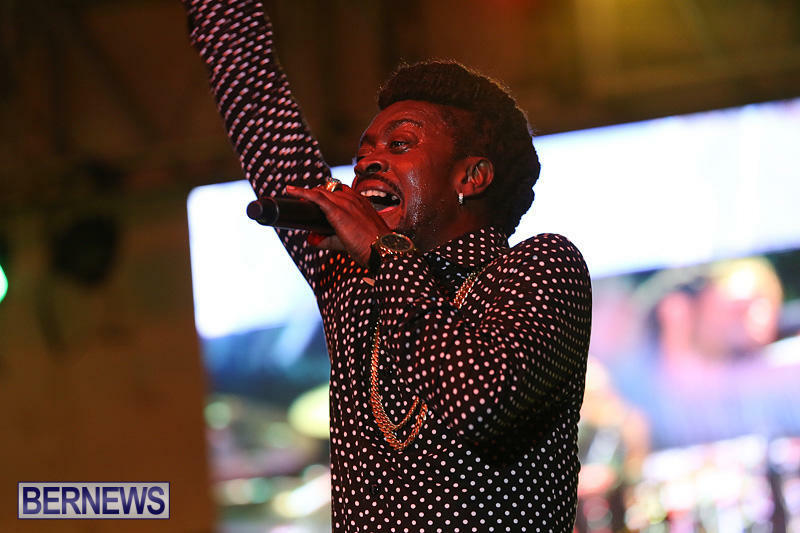 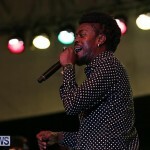 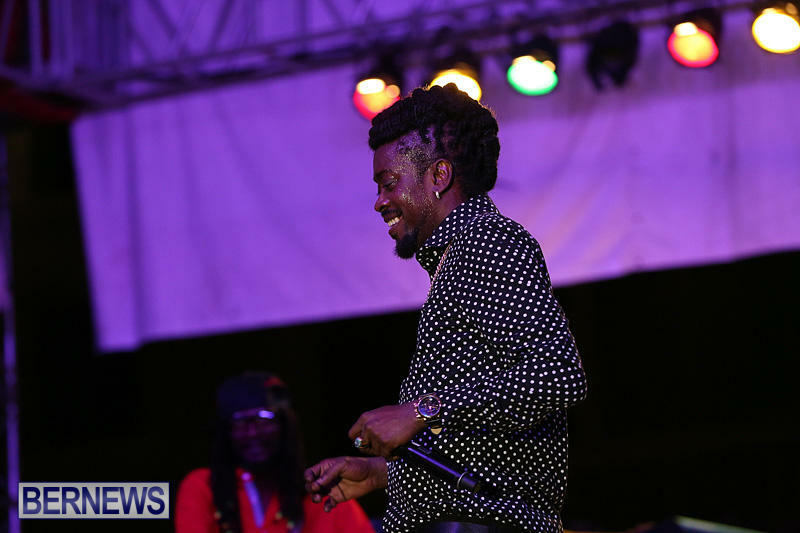 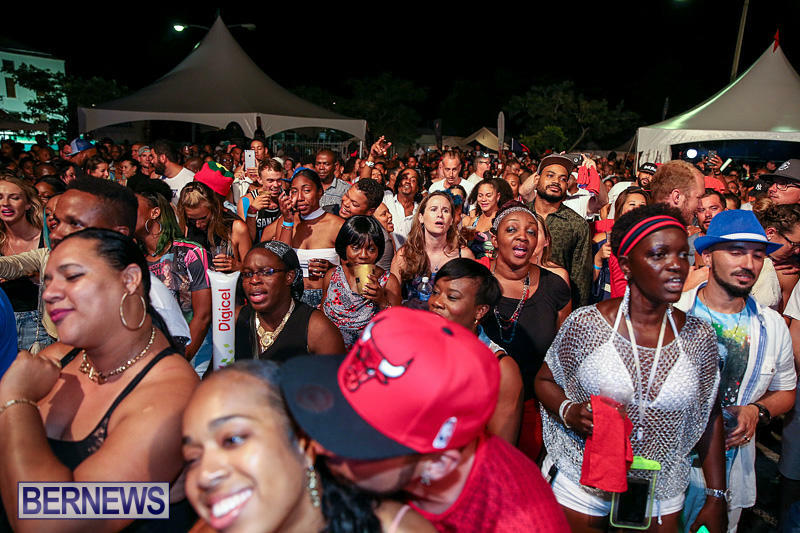 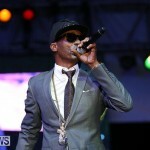 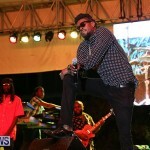 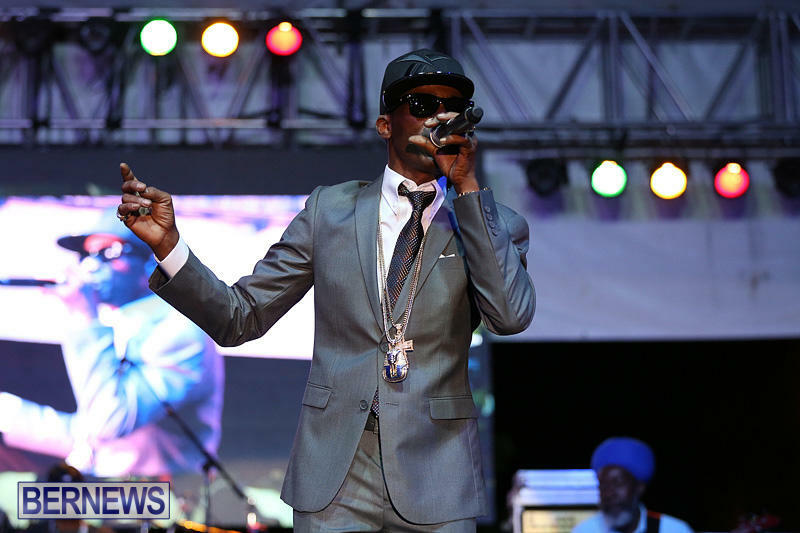 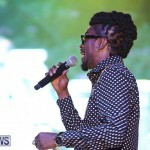 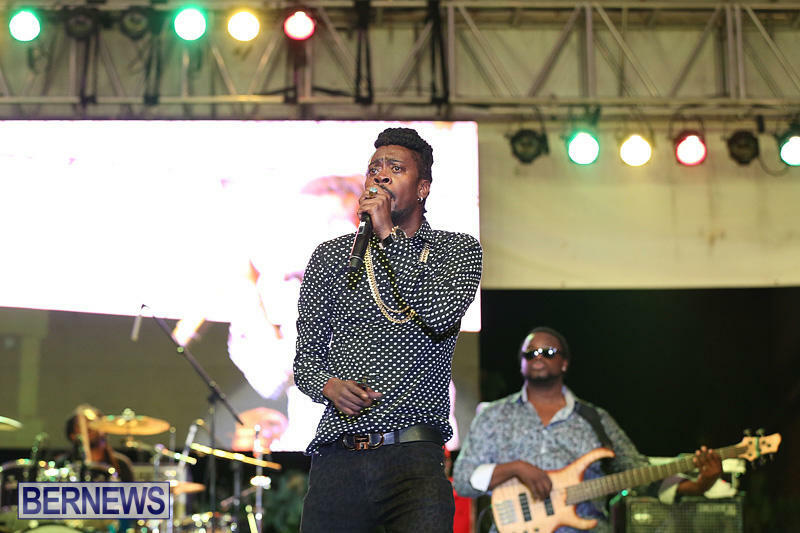 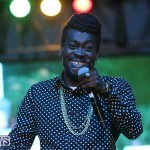 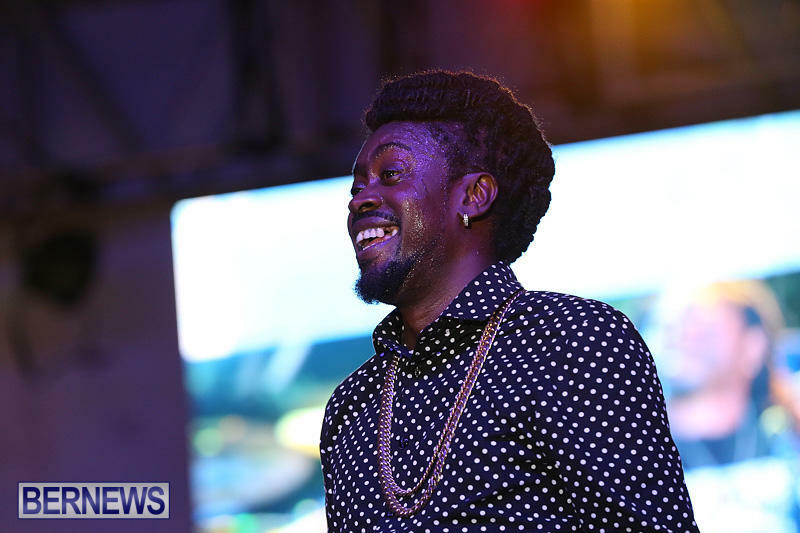 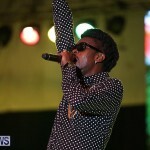 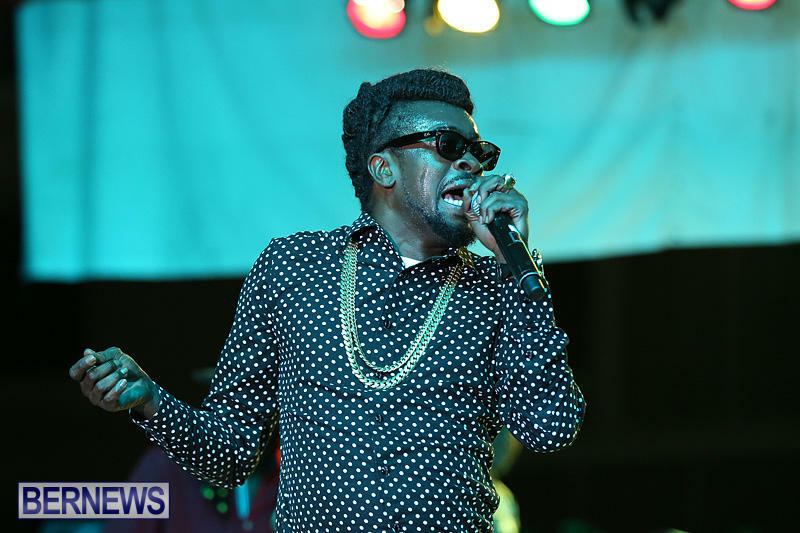 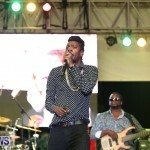 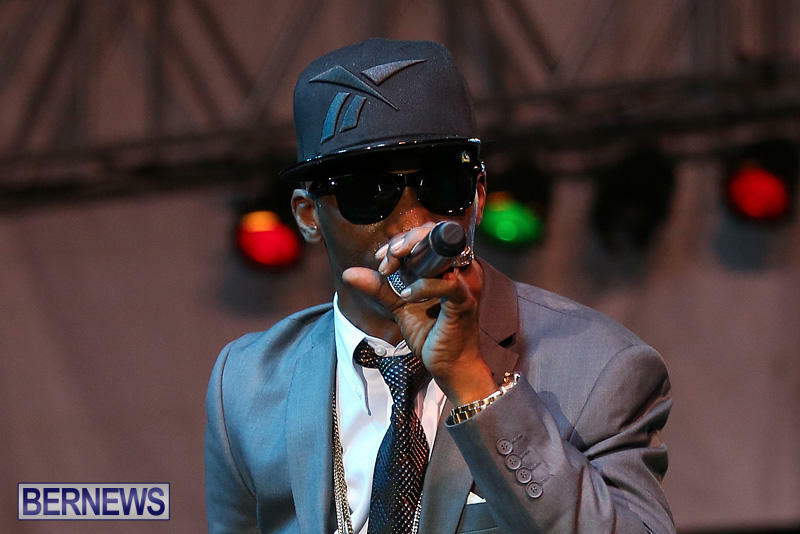 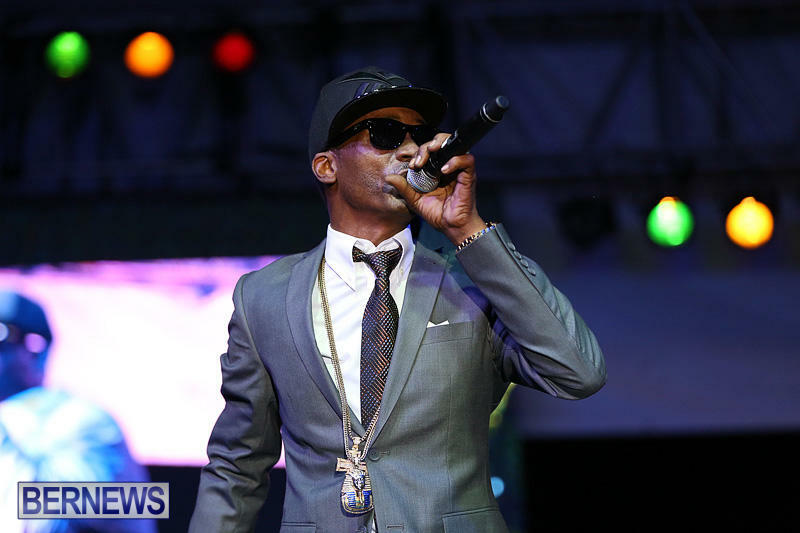 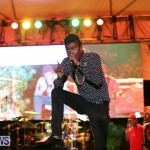 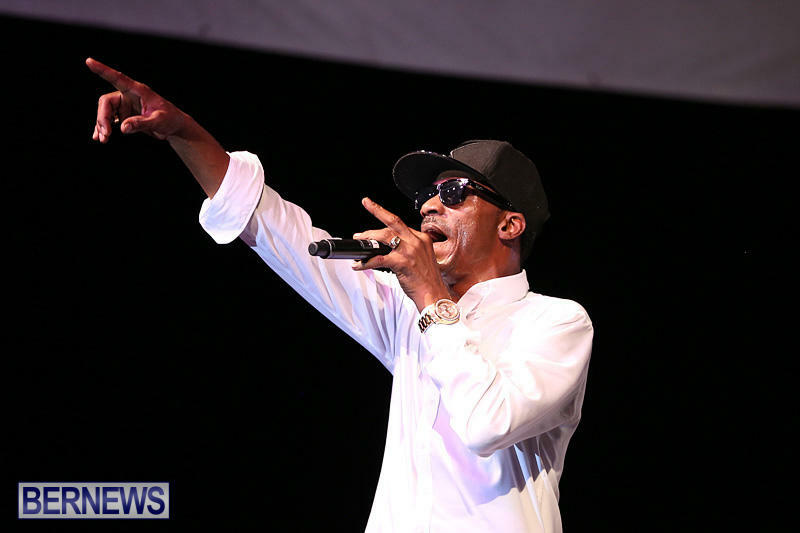 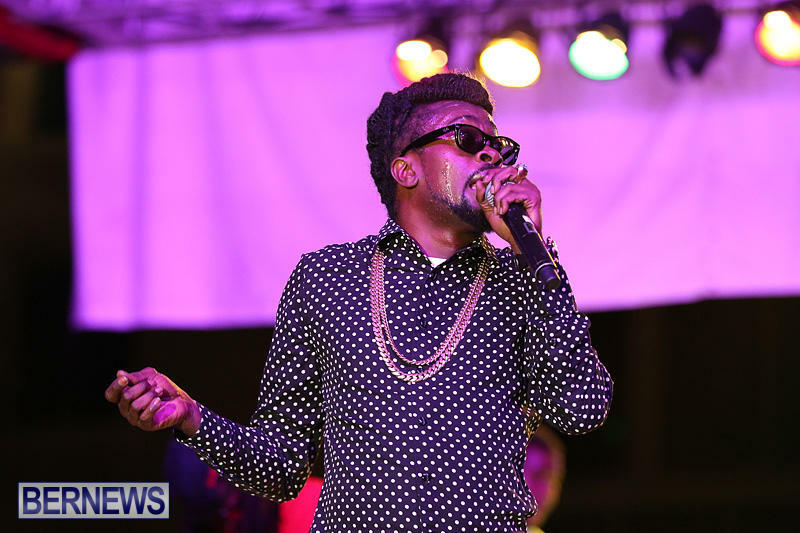 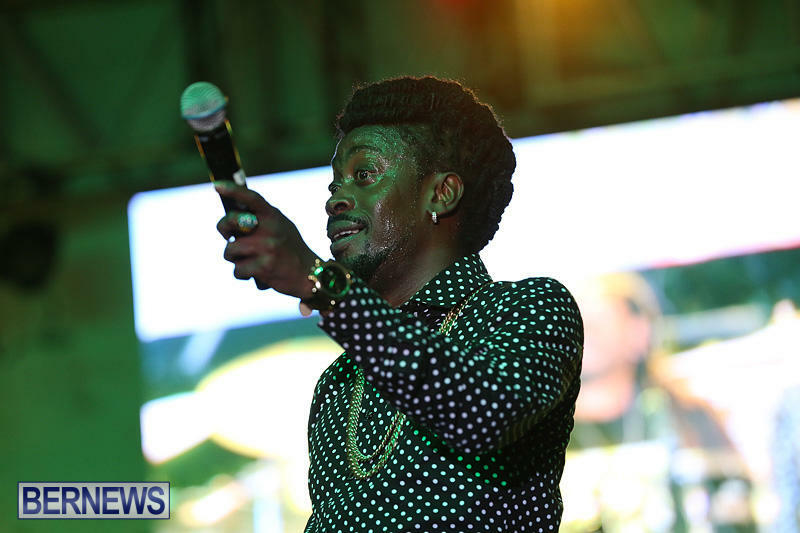 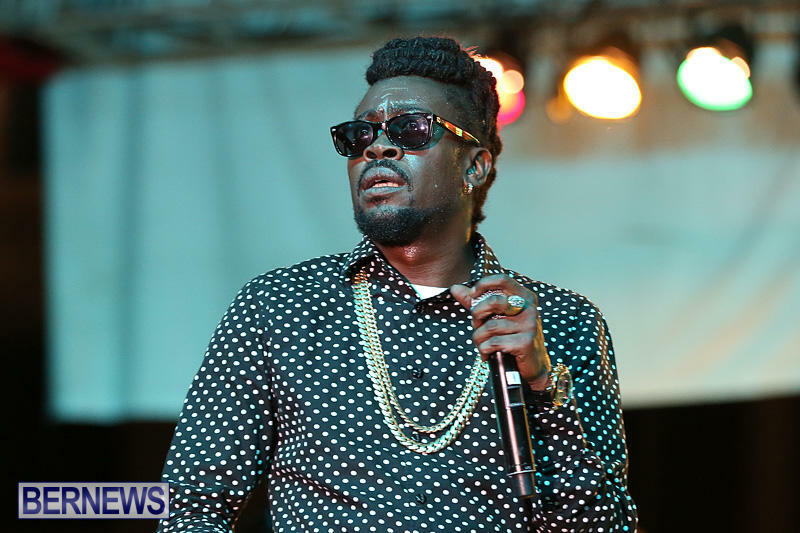 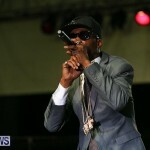 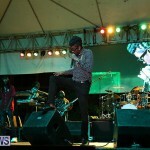 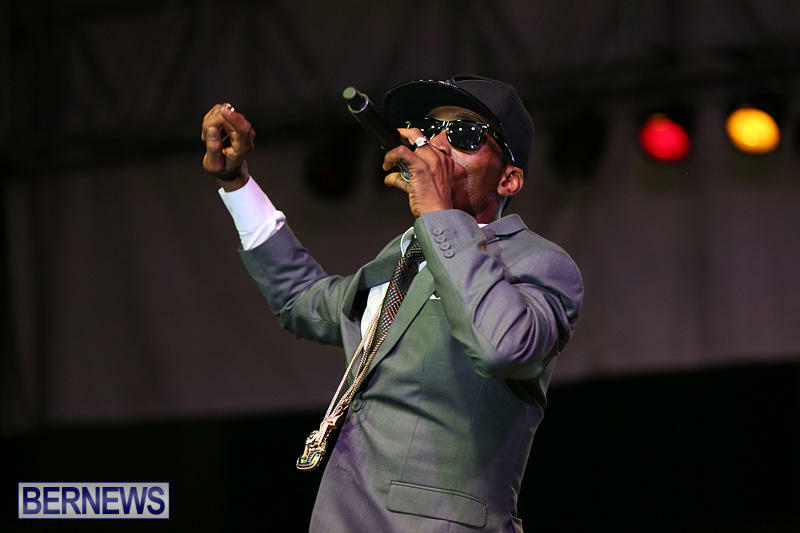 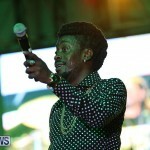 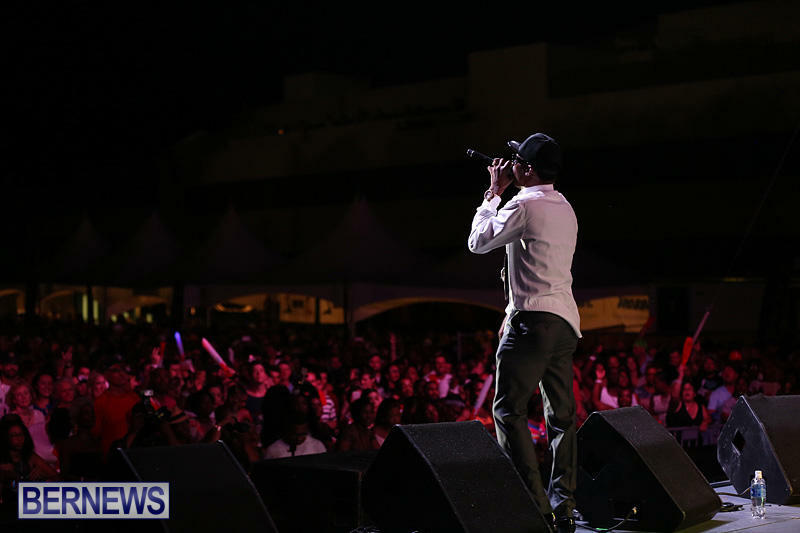 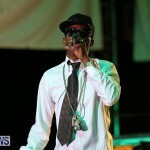 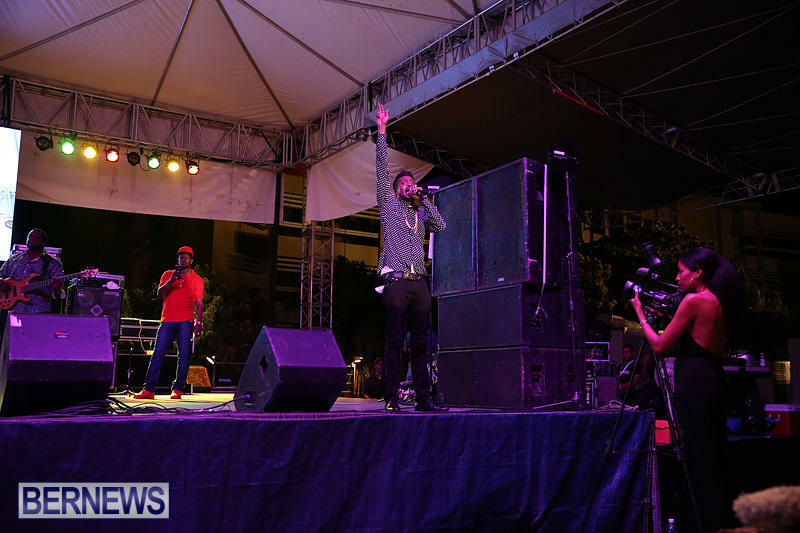 The second of two Cup Match Summer Splash events took place at Par La Ville Car Park in Hamilton last night [July 27], featuring a musical lineup that included Sanchez and Beenie Man. 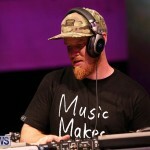 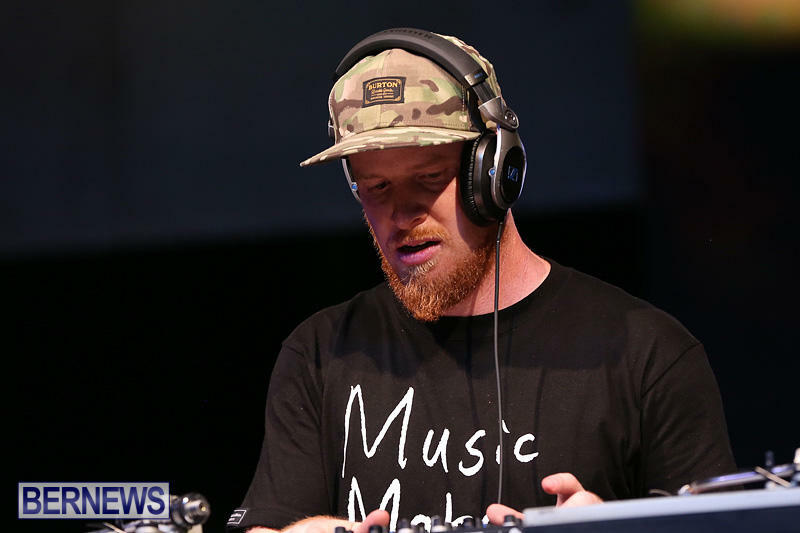 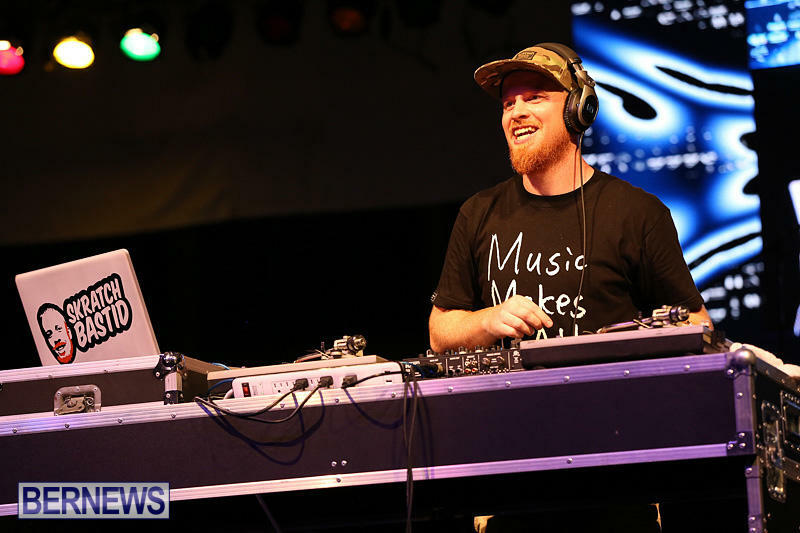 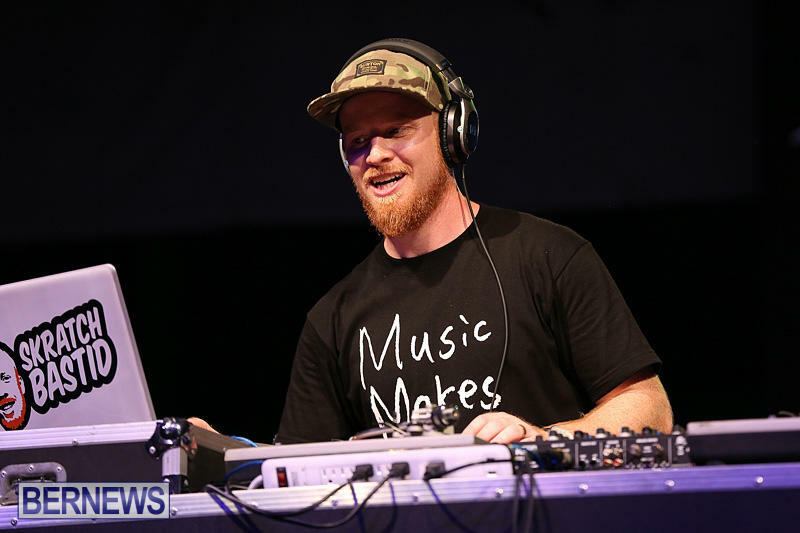 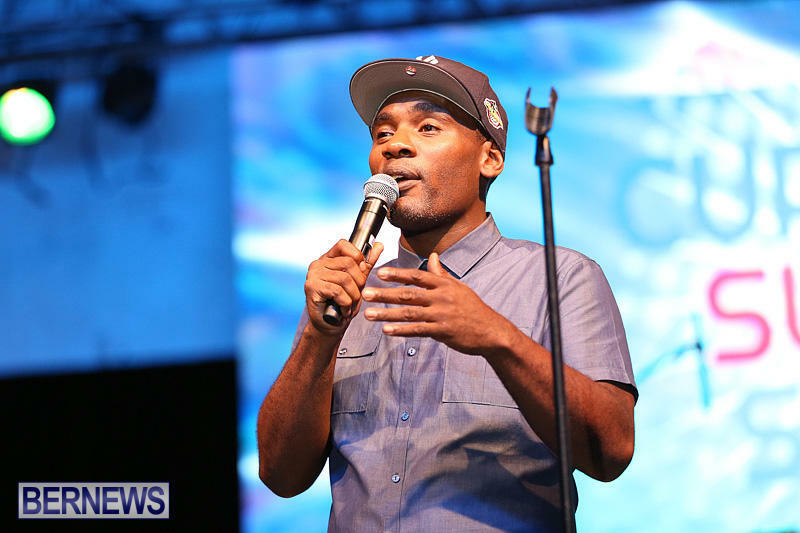 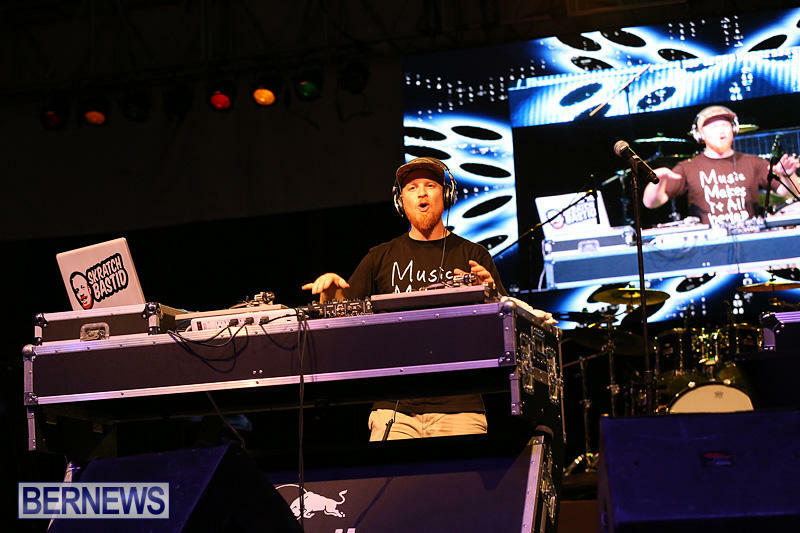 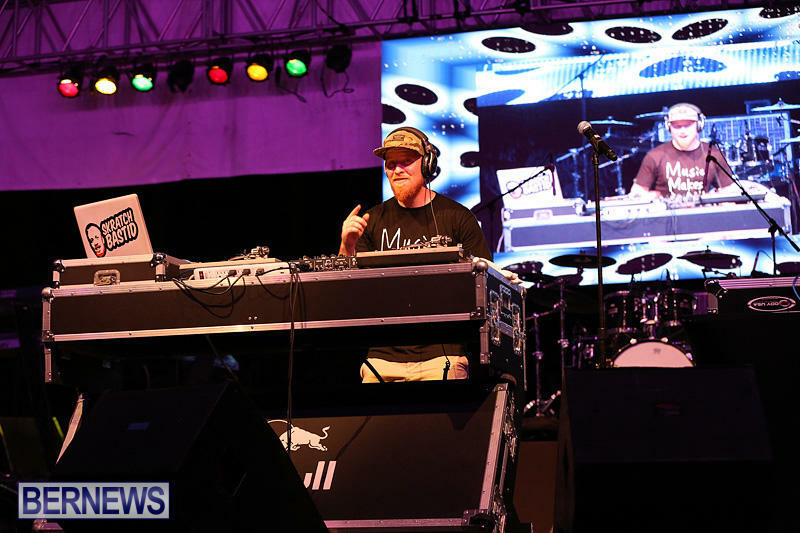 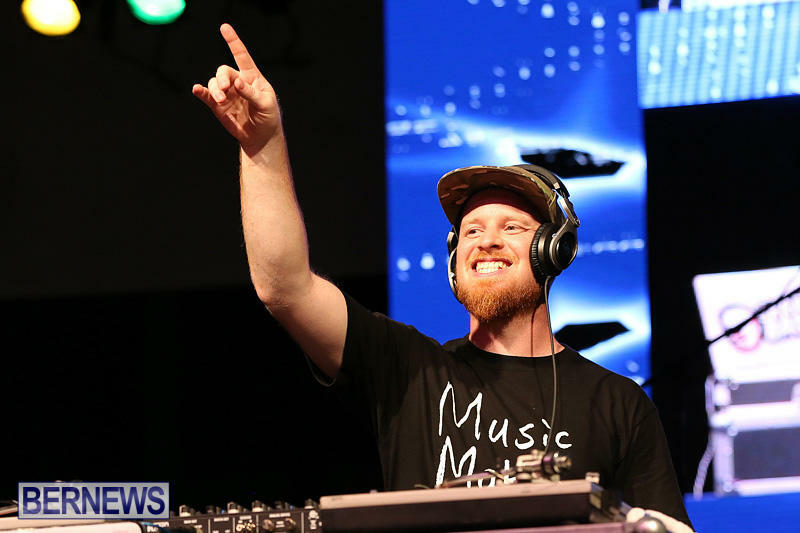 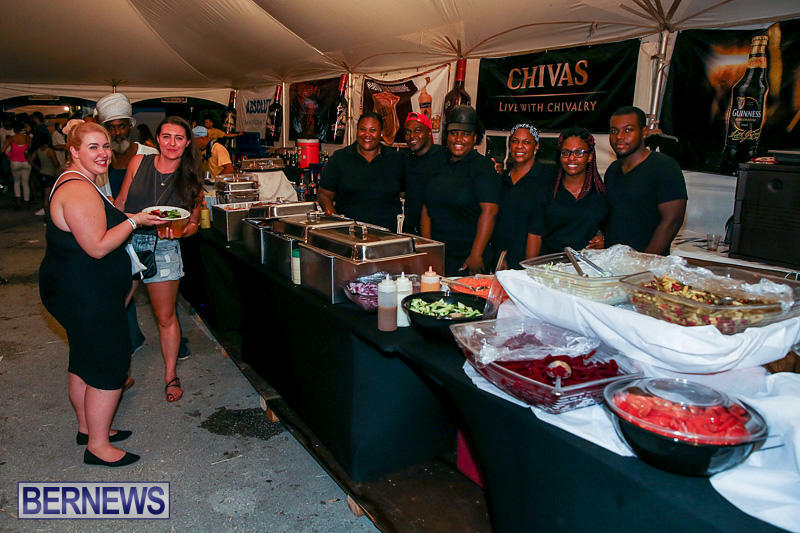 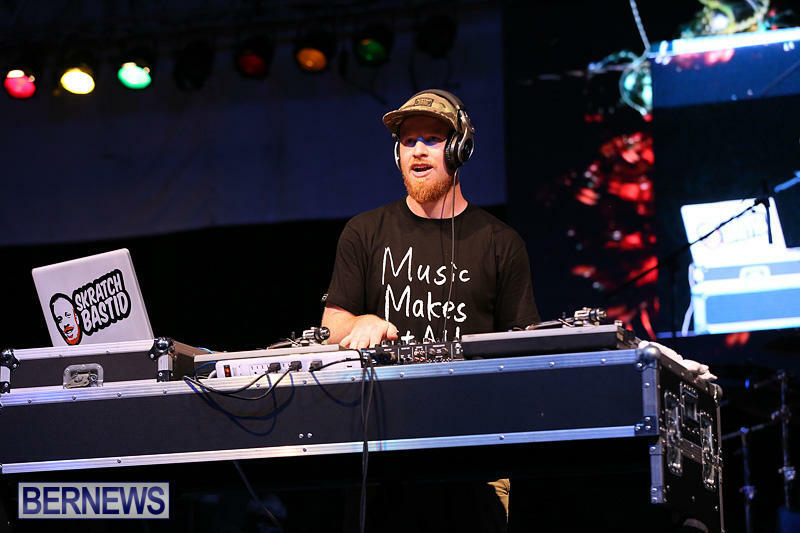 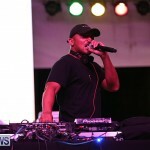 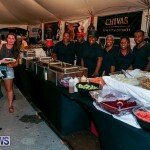 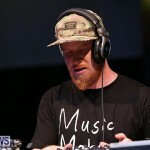 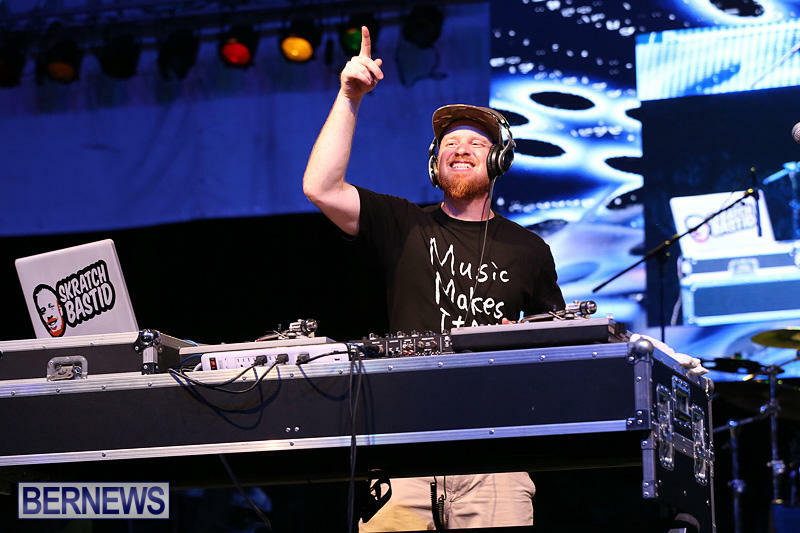 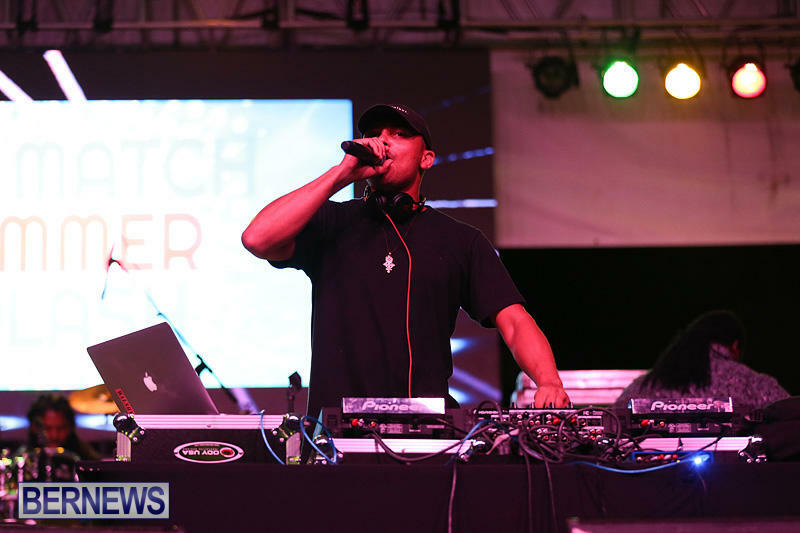 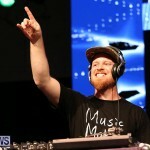 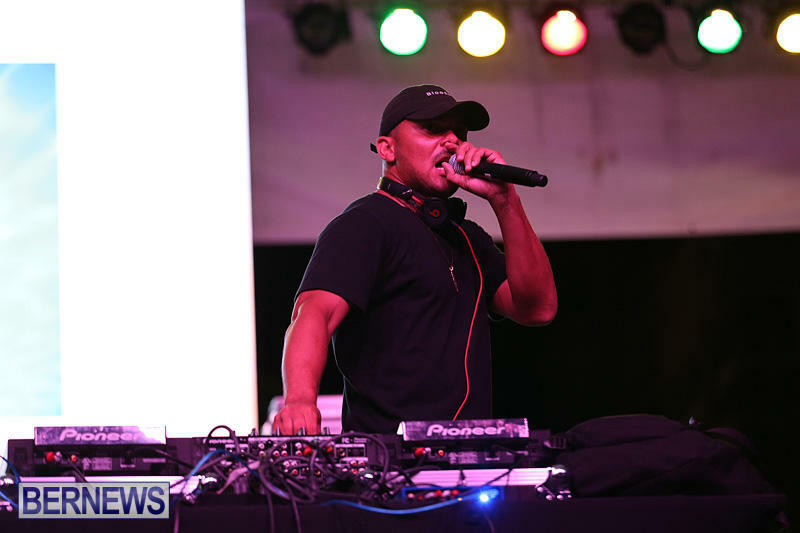 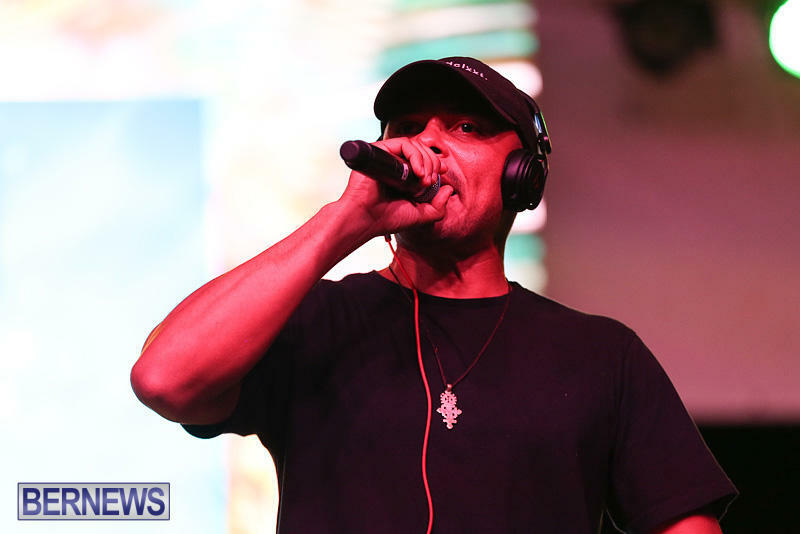 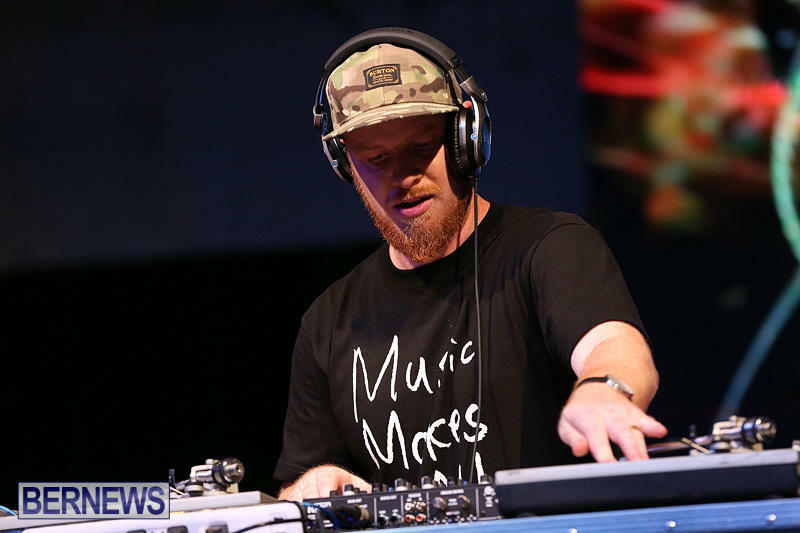 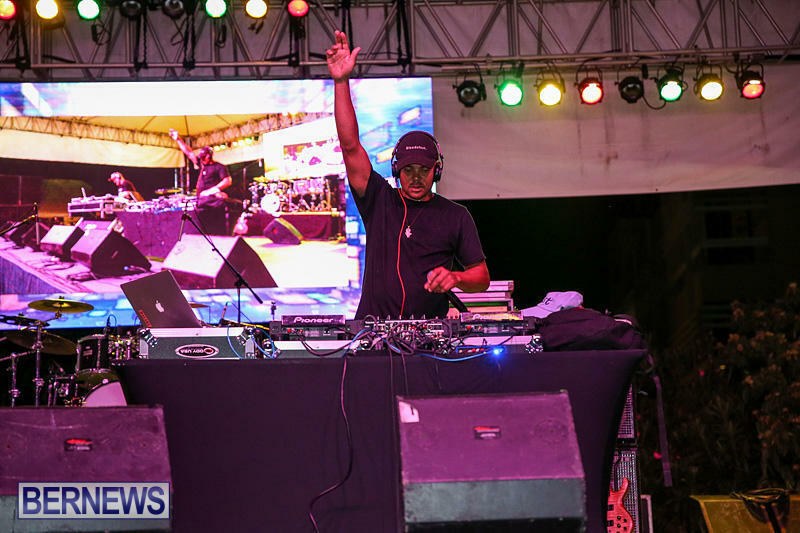 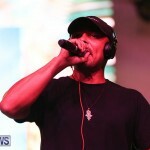 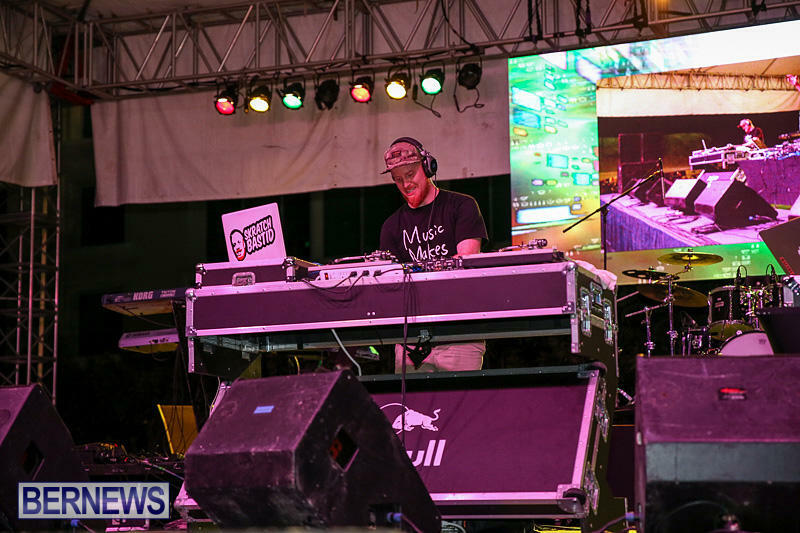 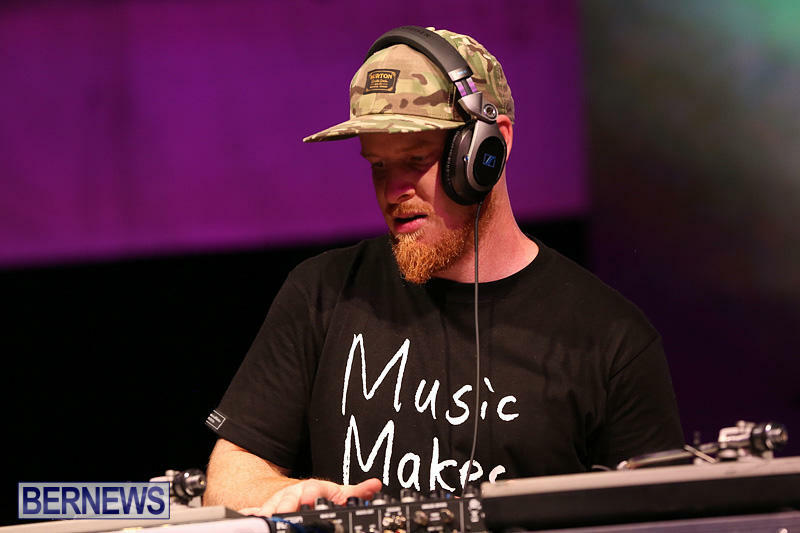 Also performing were DJ Scratch Bastid, Walshy Fire of Major Lazer, Bermuda Idol winner Olivia Hamilton, and DJ Rusty G.
The event was hosted by Jabba from Hot 97 FM New York. 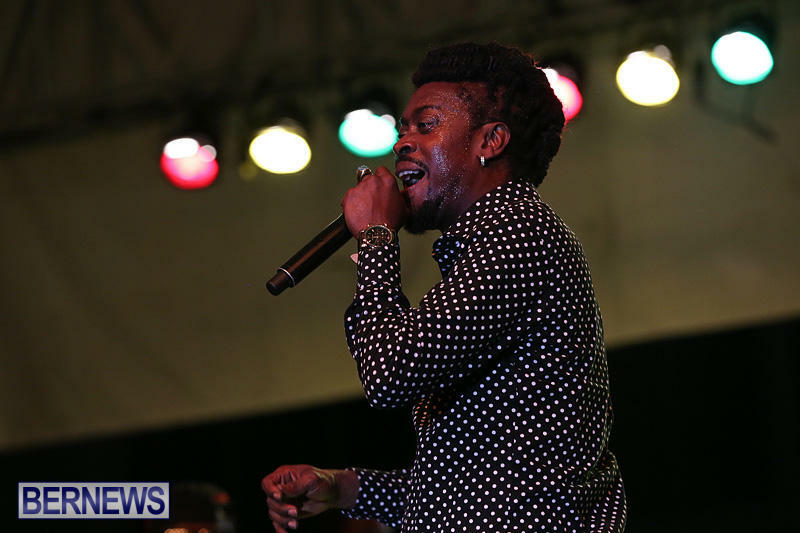 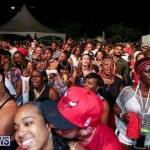 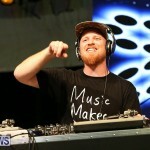 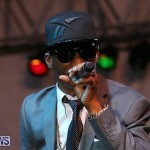 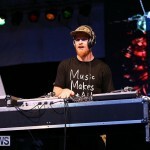 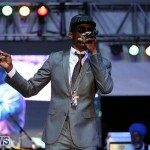 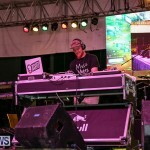 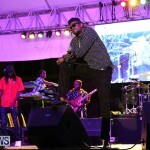 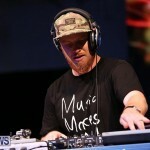 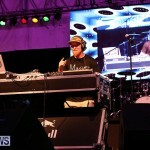 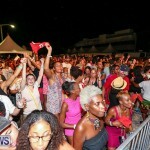 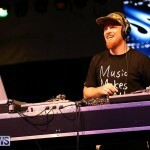 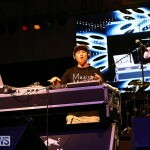 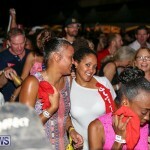 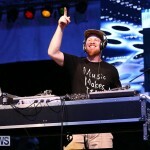 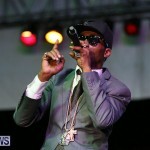 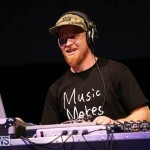 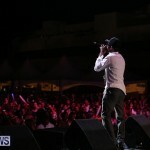 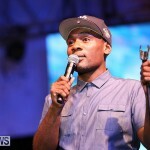 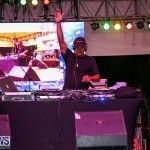 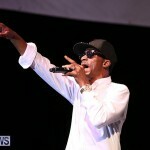 For videos of the first Cup Match Summer Splash event, which featured Collie Buddz, Jah Cure, and Jugglin Jason, click here; for photos and a review of the same event, click here. 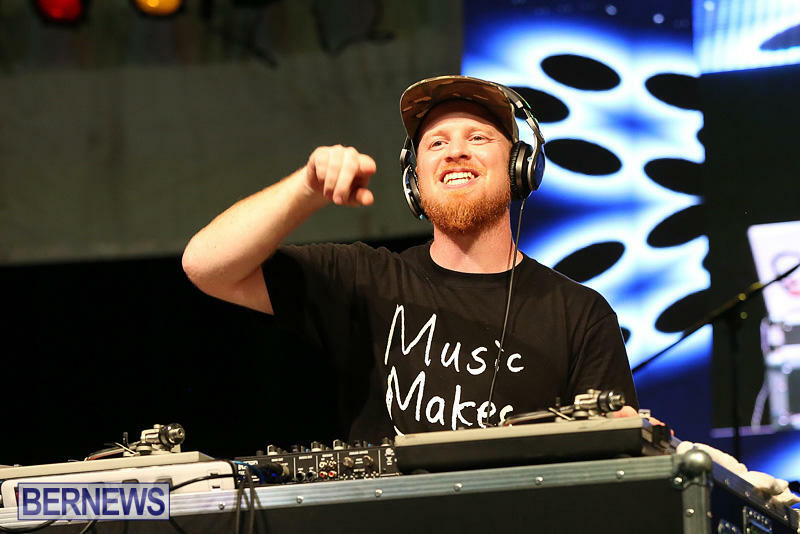 Beanie was trash. 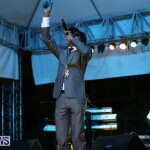 I thought Ja Cure was terrible only singing a few words of each song but Beanie was 10x worse. 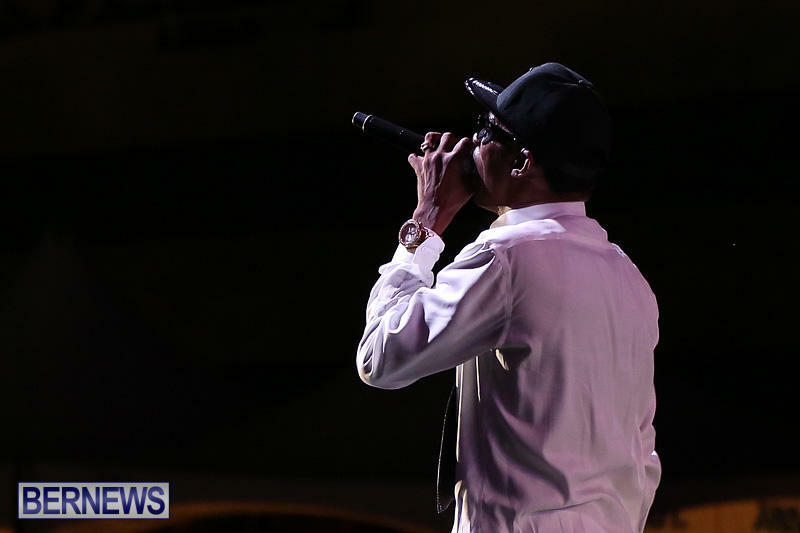 He almost legit only sang the first two lyrics of each song. 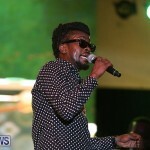 By song #10, he was probably 15 (real) words in (zaga zaga zow and nana nana nana don’t count). 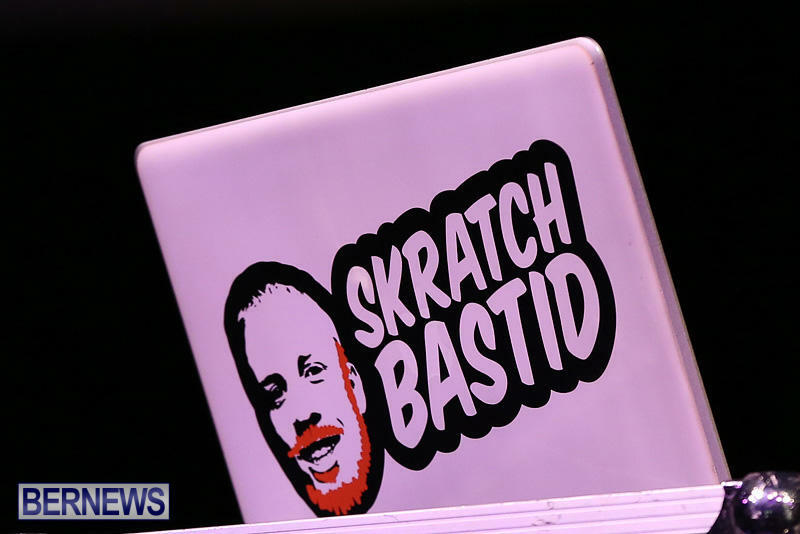 I know primary school children who put more words into an essay than Beanie sung last night. 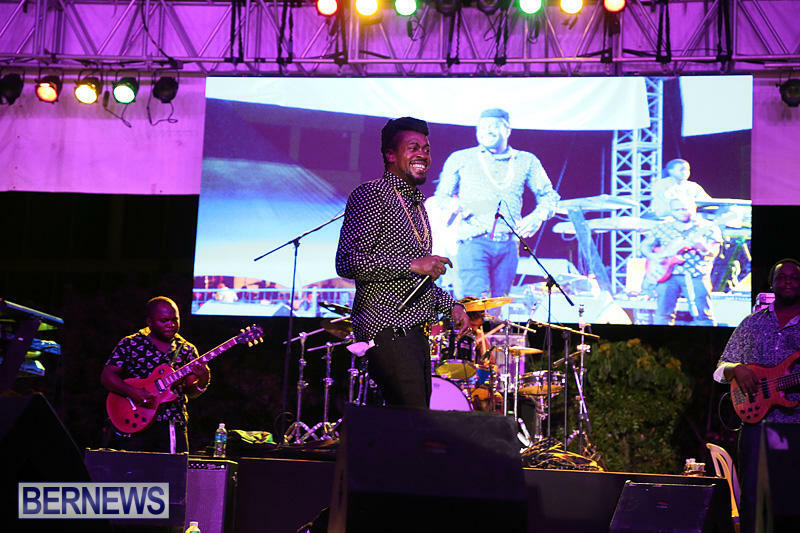 The band deserves the money. 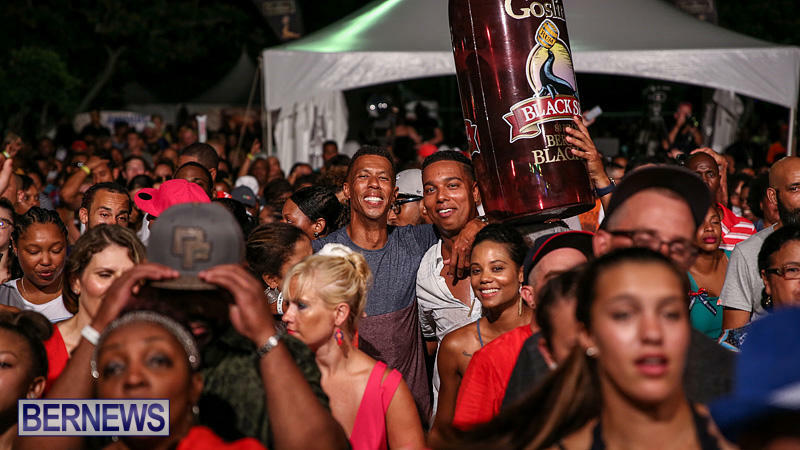 They did the most work. 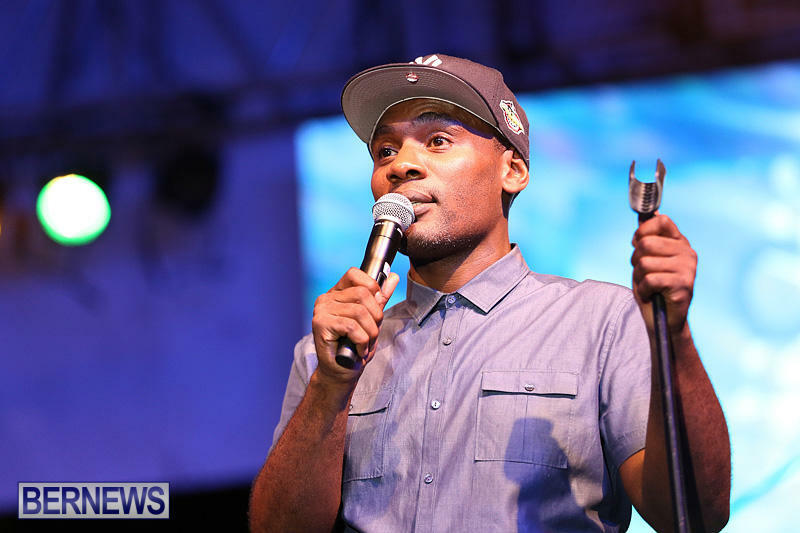 Beanie was also sitting down for a good segment of it like he works with Works & Engineering. 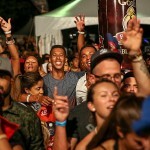 Supervisor role (cuz you know everyone a supervisor). 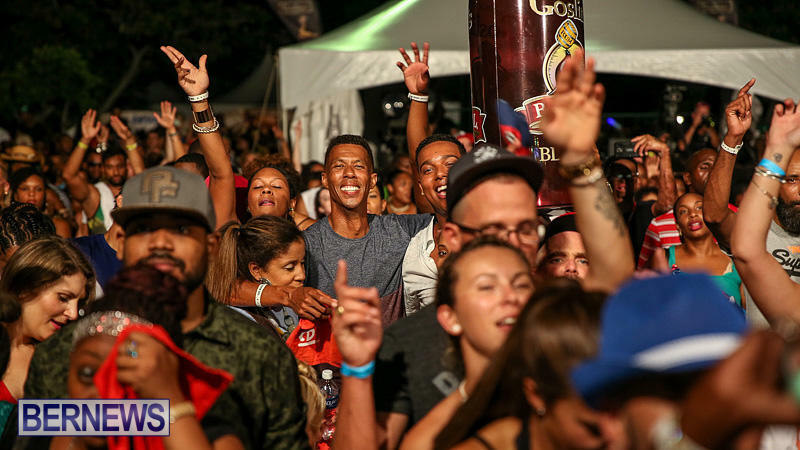 He kept trying to tell us a story, like this ain’t mothergoose storytime bredren – SING YOUR SONGS. 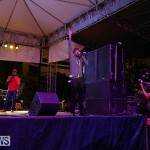 He kept relying on the crowds to sing. 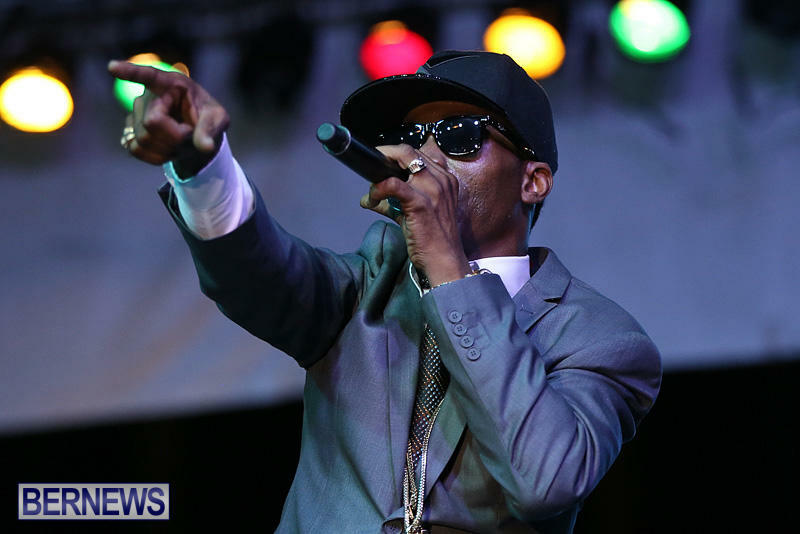 Honestly, I’m better at being Beanie and than Beanie and that’s saying something… Zaga Zaga Zow! 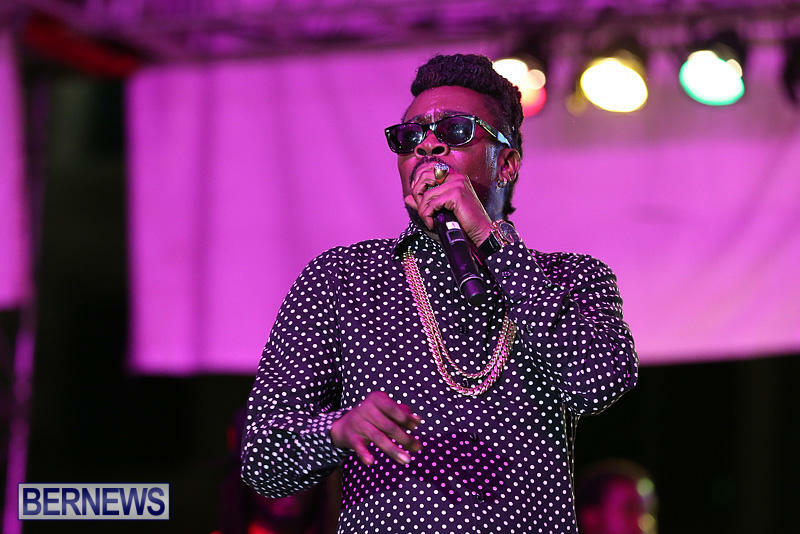 From what I heard,beenie was sick and even required hospital treatment after fainting in his changing room after his set. 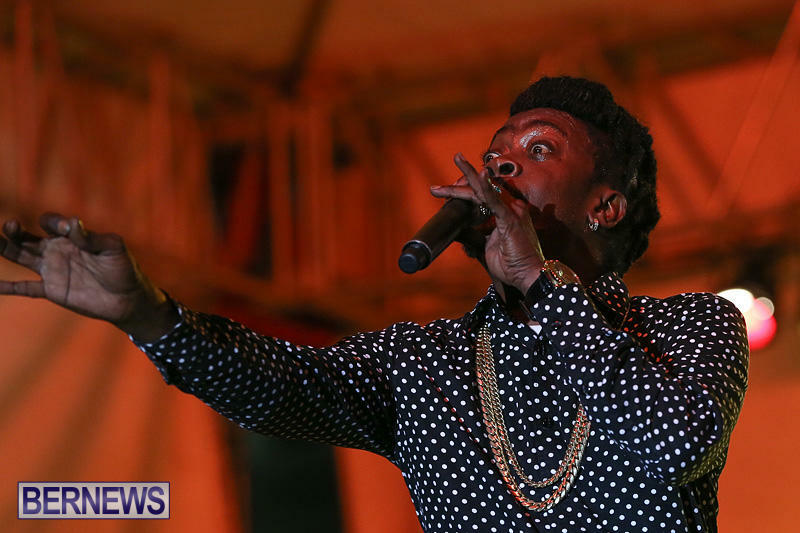 He still the best dancehall entertainer out there. 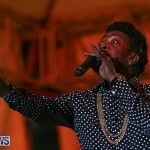 Love live Beenie! 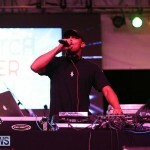 Great performance by Sanchez loved it……. 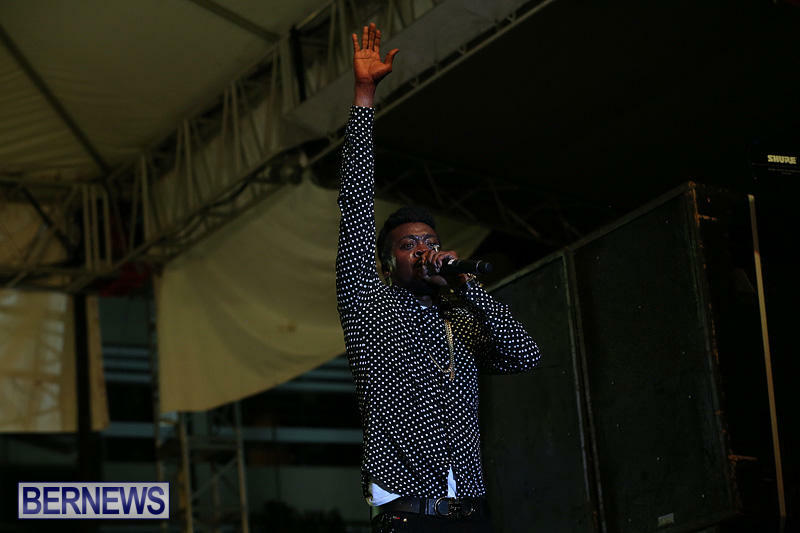 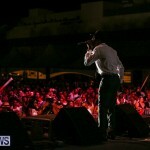 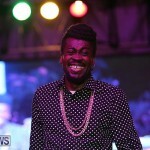 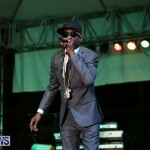 Beenieman was disappointing to say the least …. 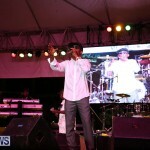 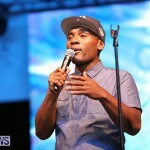 I have seen so many great shows from him over the years…. 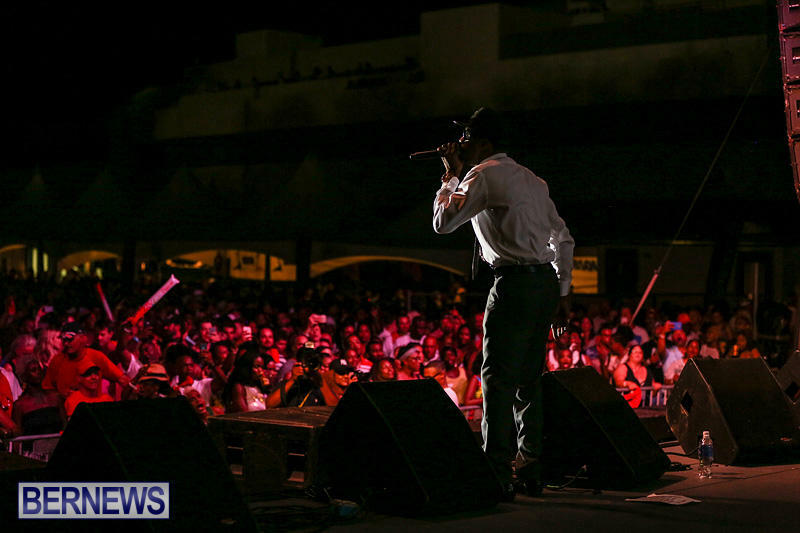 But this thing about singing 1 line and having the crowd sing the rest is getting to be a bit much…. 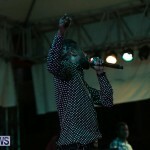 We paid to see you sing so fricking SING the songs or at least give us one full verse of the song before moving to the next one…… This never happens with the likes of Beres, Morgan heritage, Tarrus Riley and the likes they actually sing the songs that attracted you to them in the first place…… I did not go to the Jah cure show for the same reason only to get duped by Beenie the same way….. Sighs …. 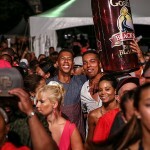 Rant over !